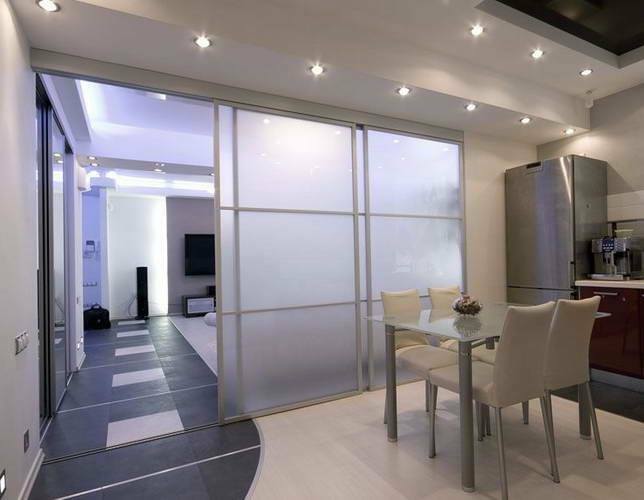 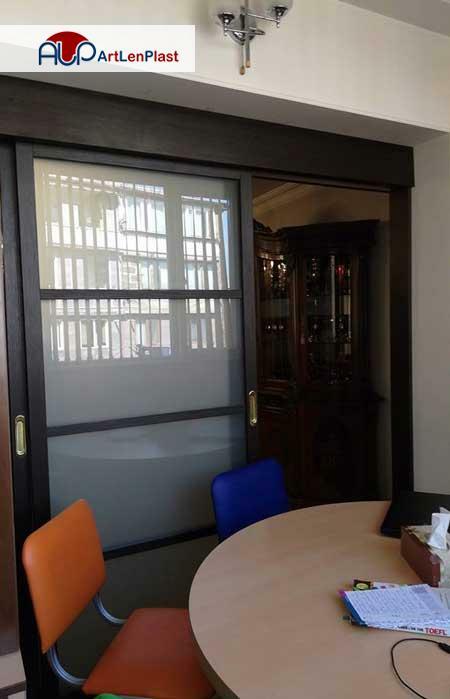 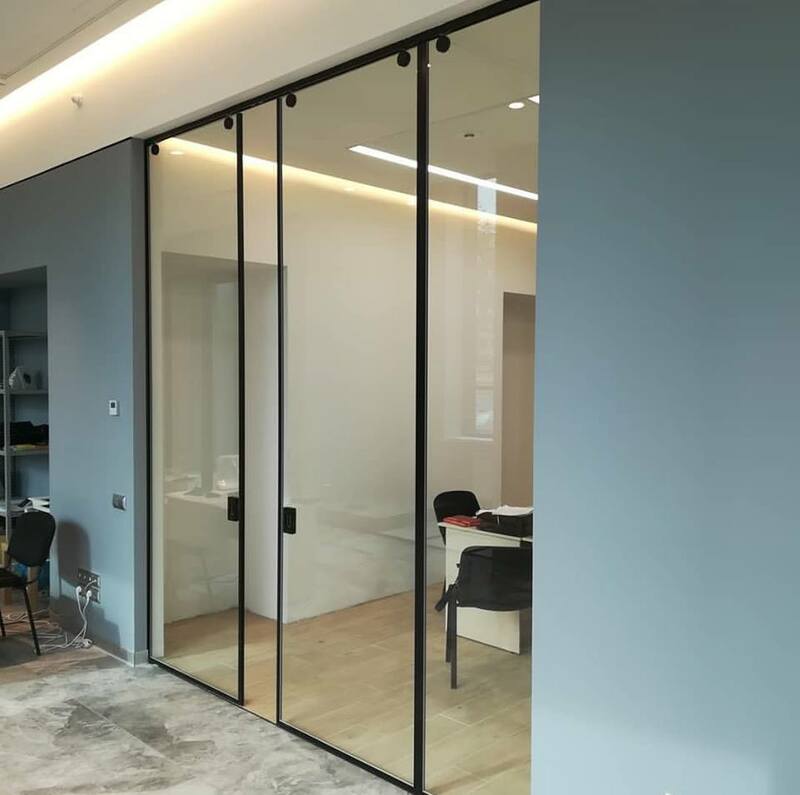 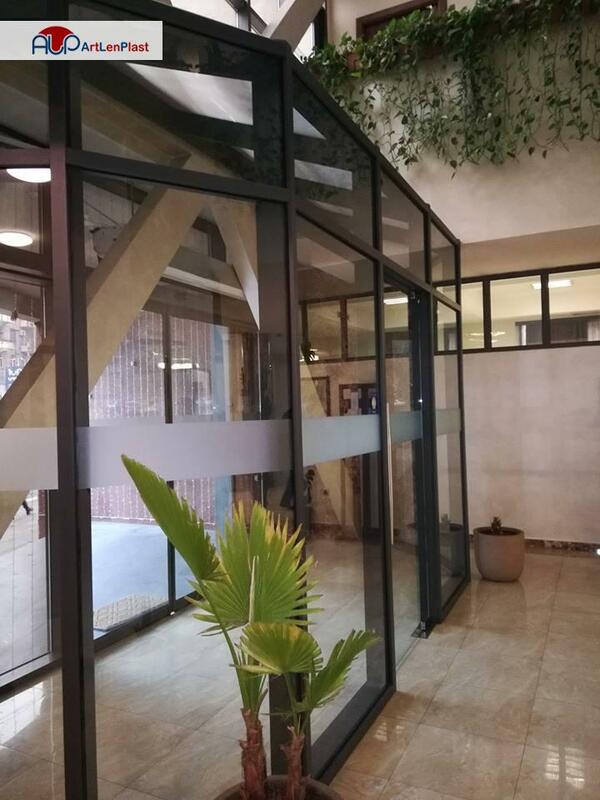 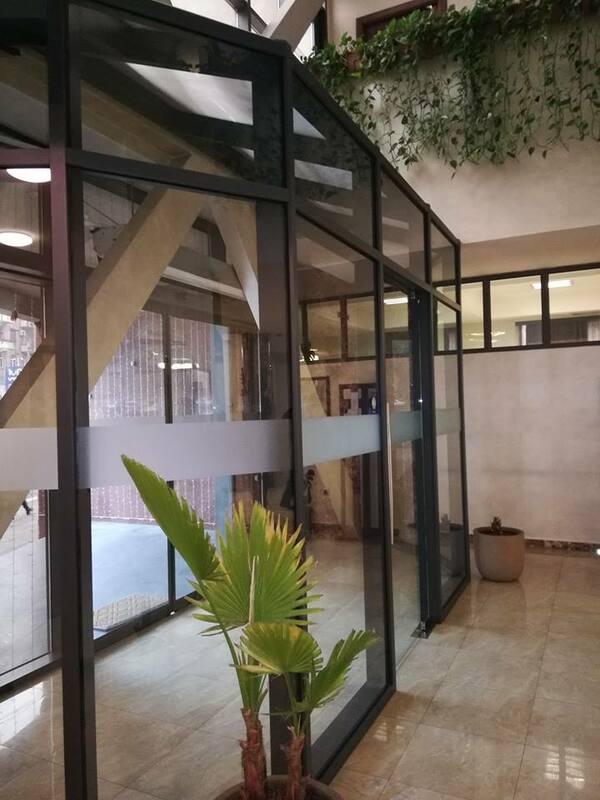 Modern interior design solutions have become the slide doors, which are successfully used in both apartments and houses, and in large commercial offices. 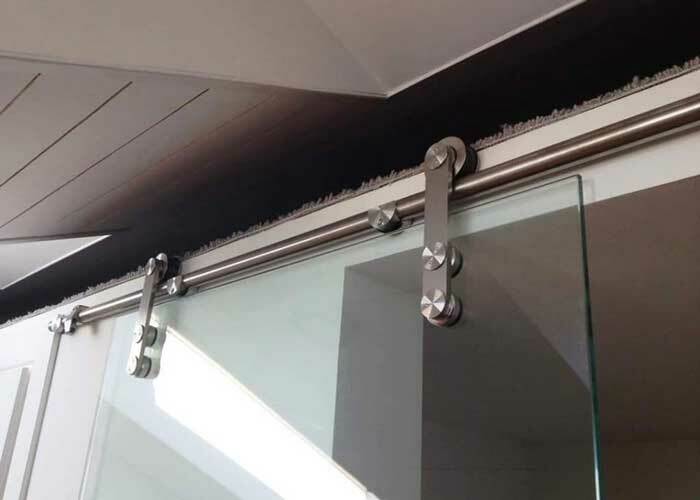 According to their usage the slide gates are of two types internal and external. 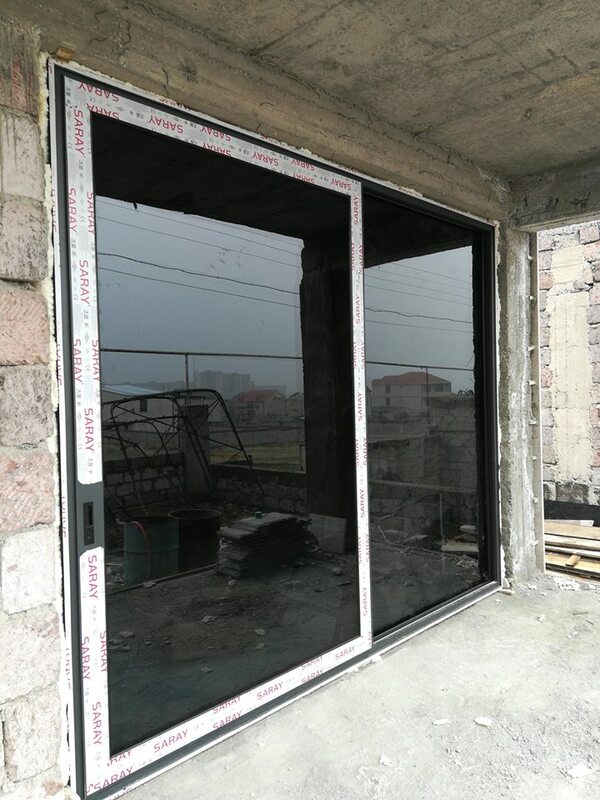 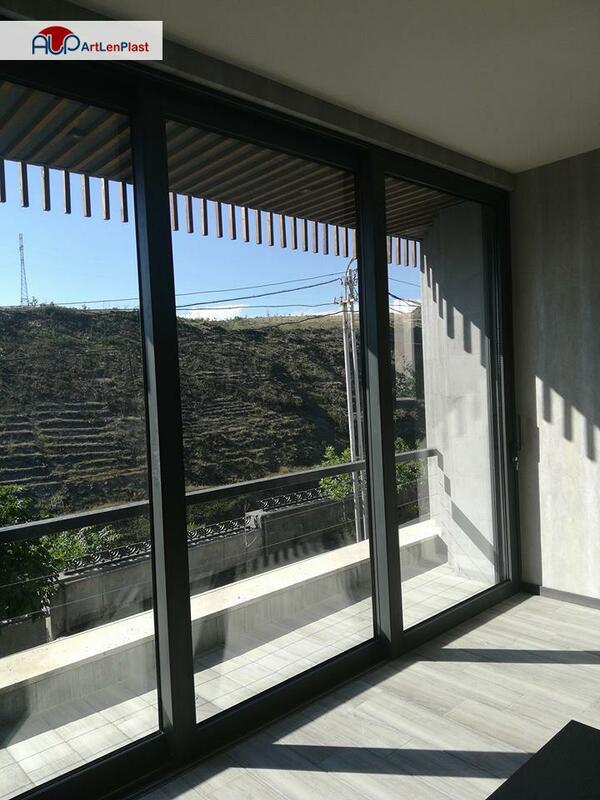 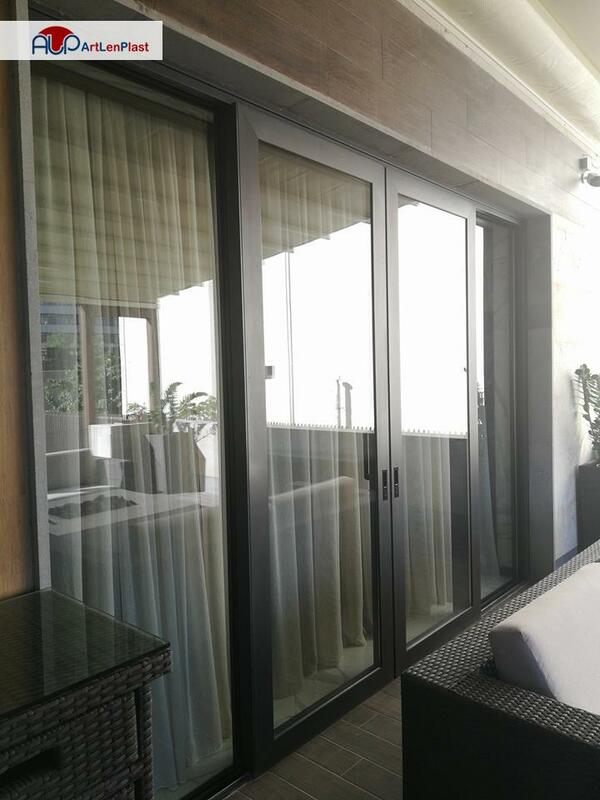 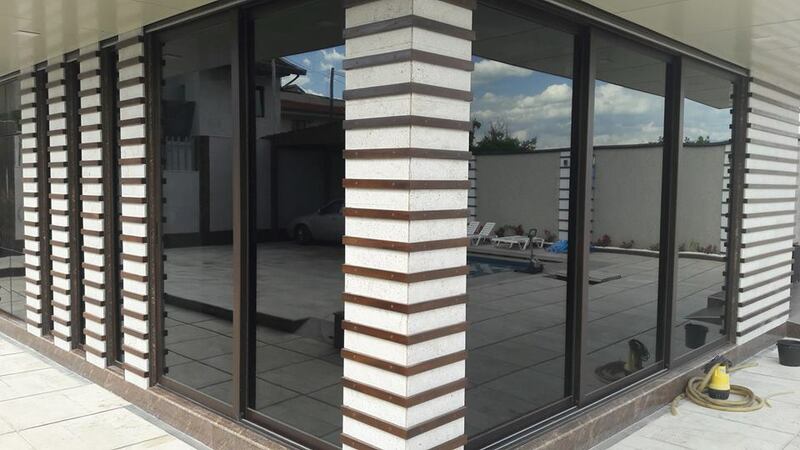 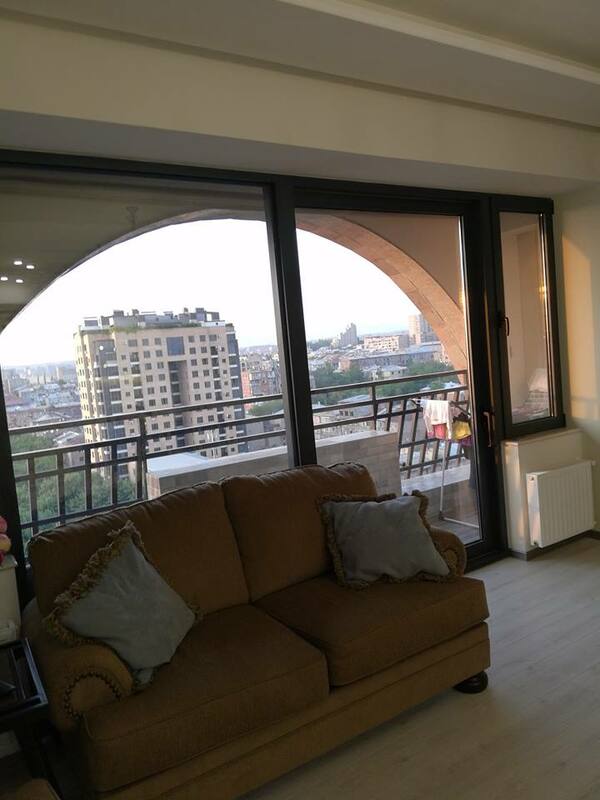 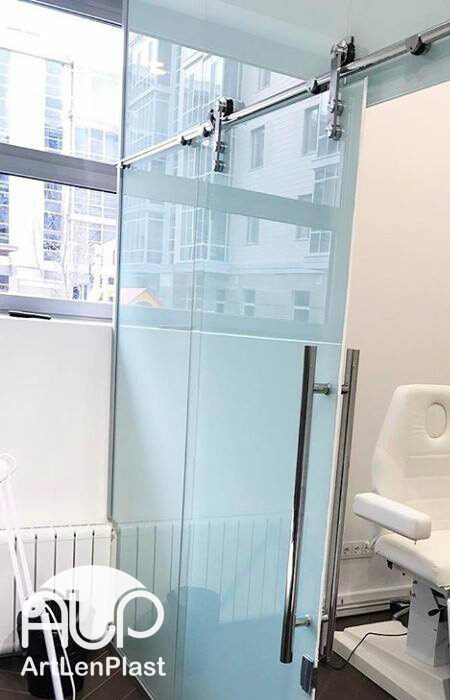 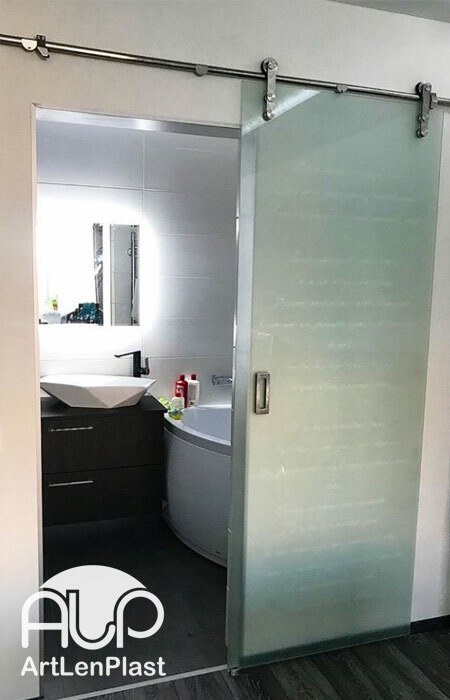 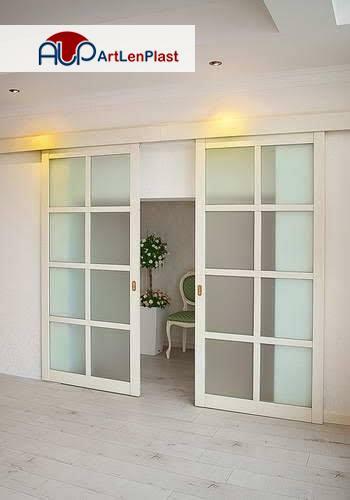 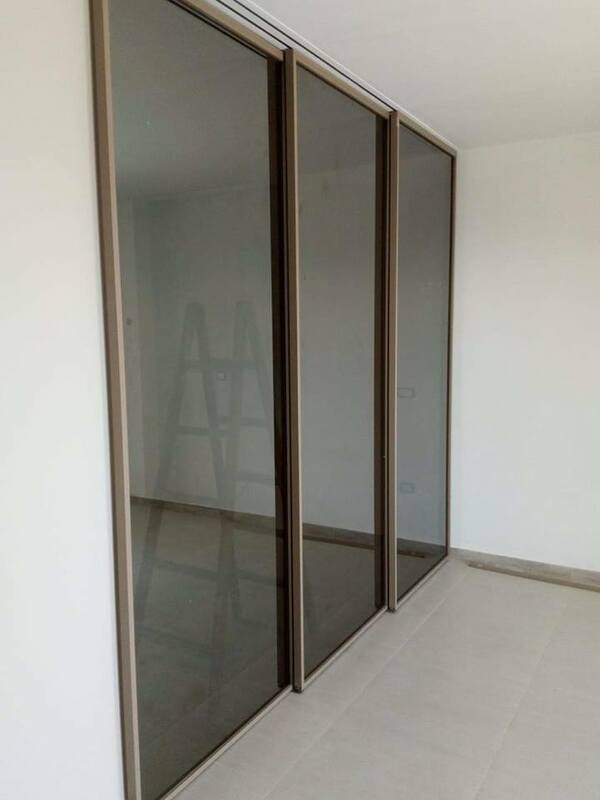 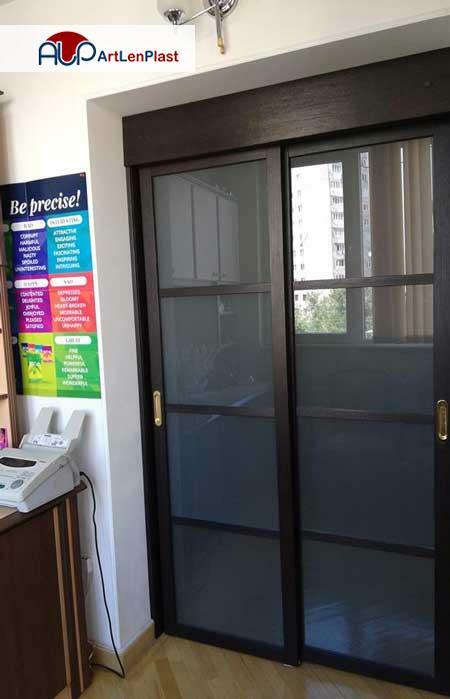 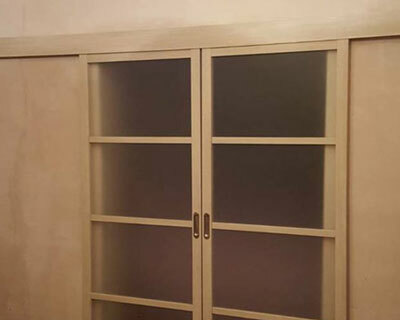 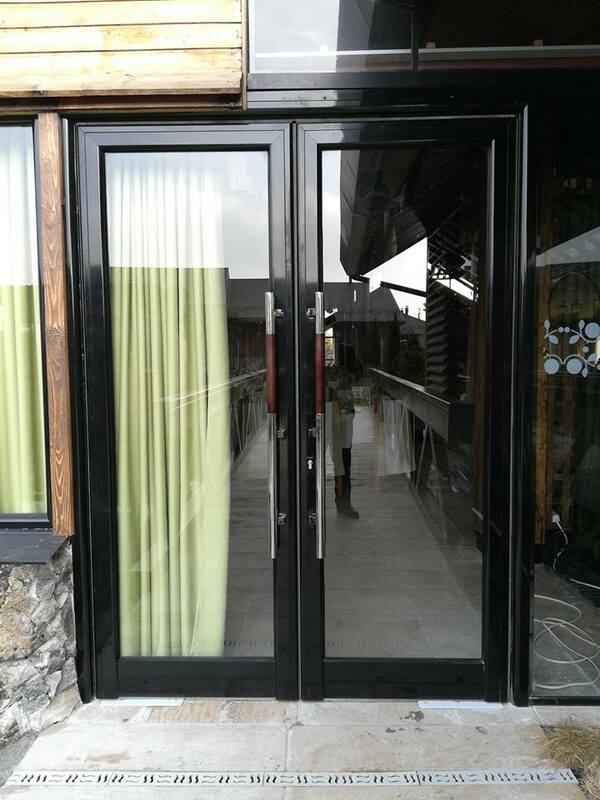 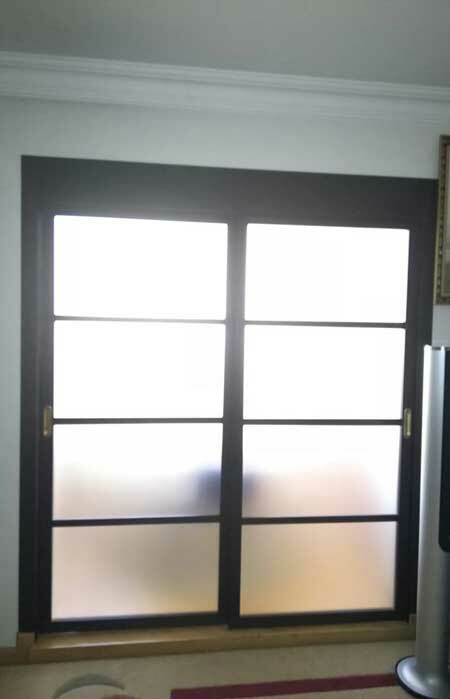 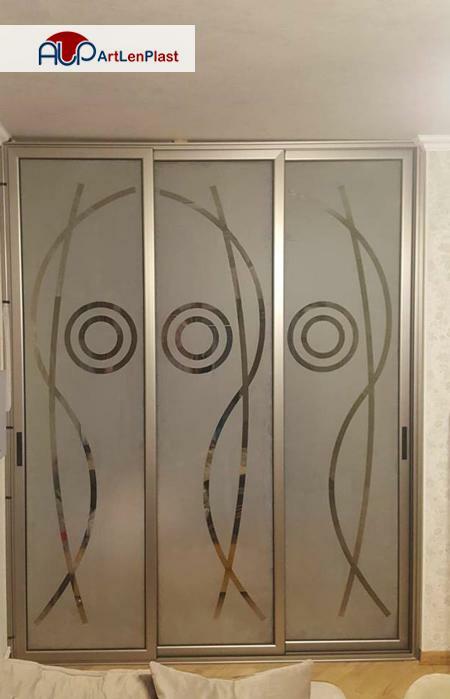 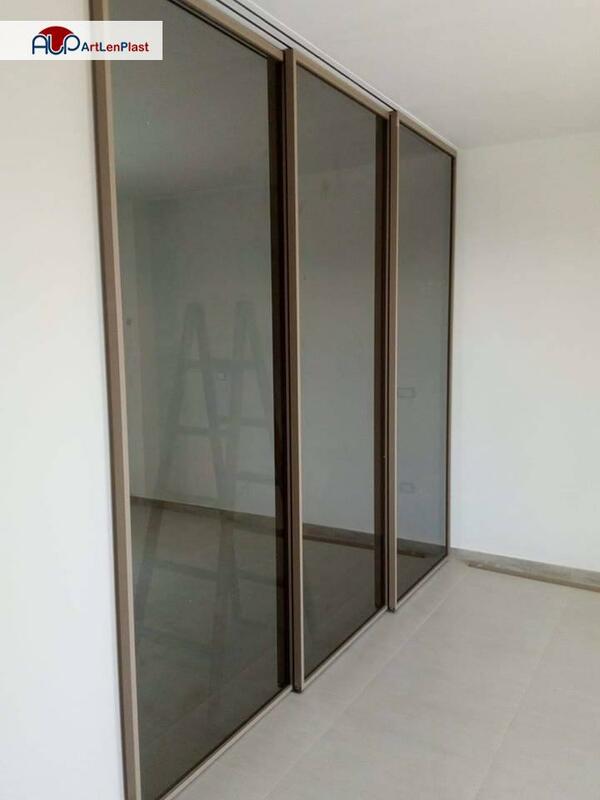 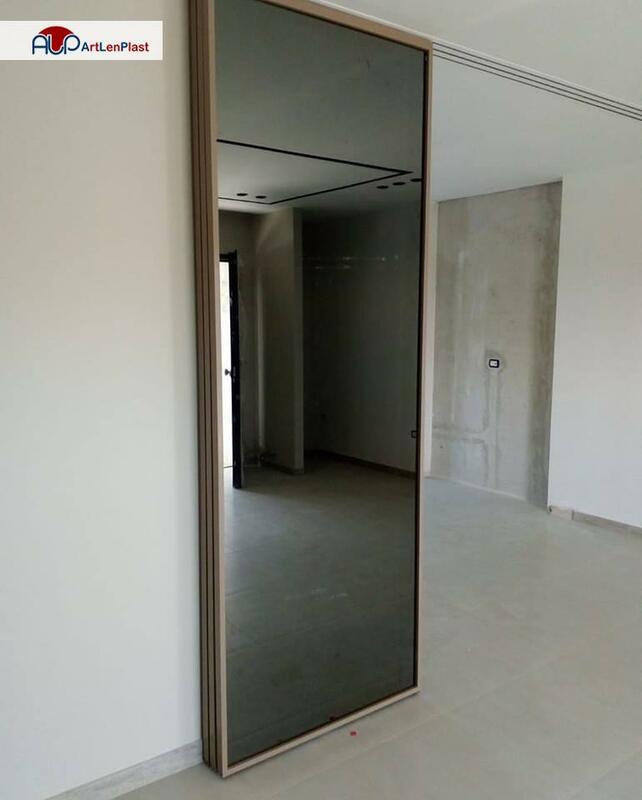 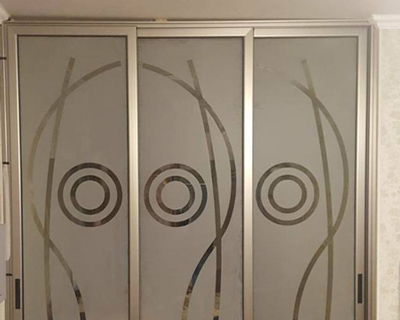 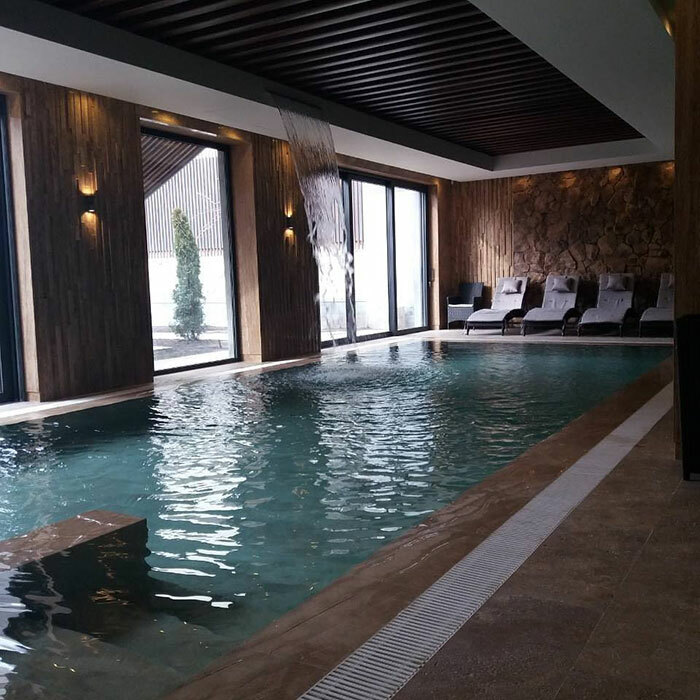 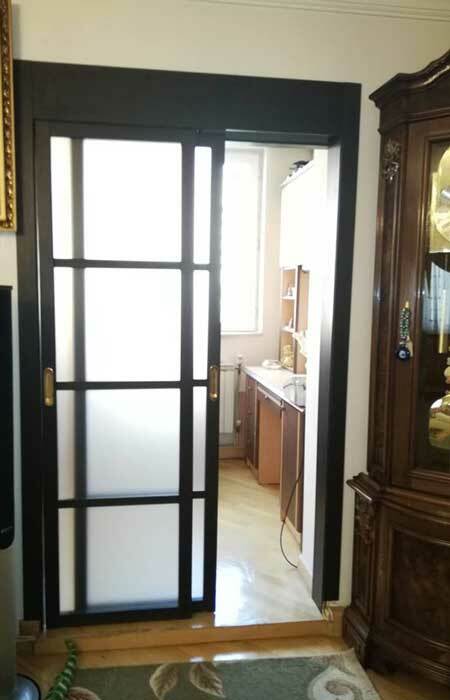 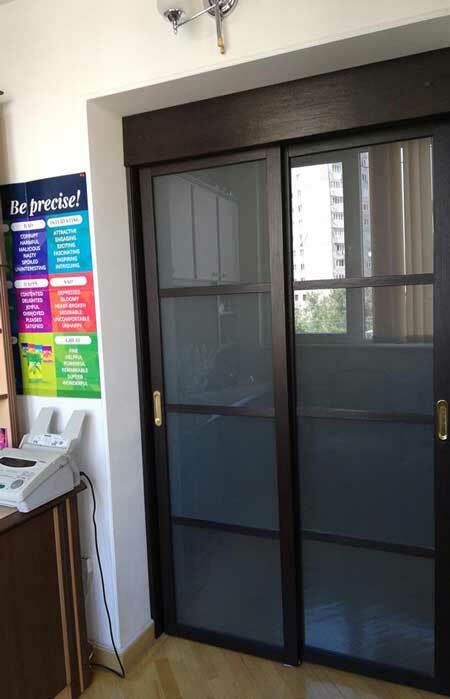 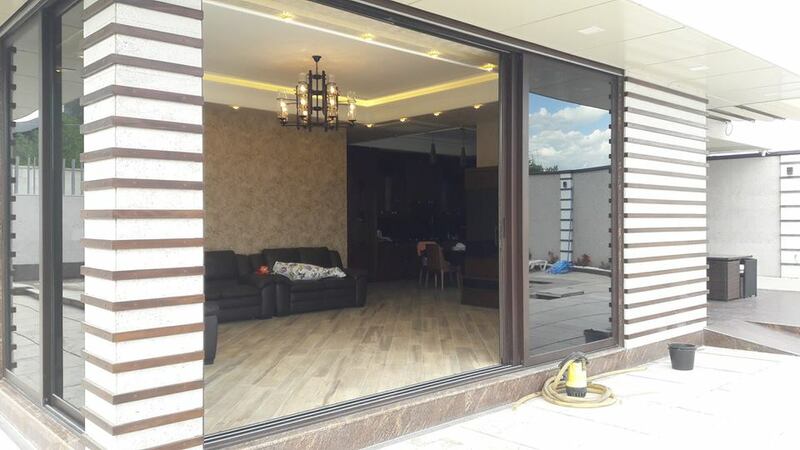 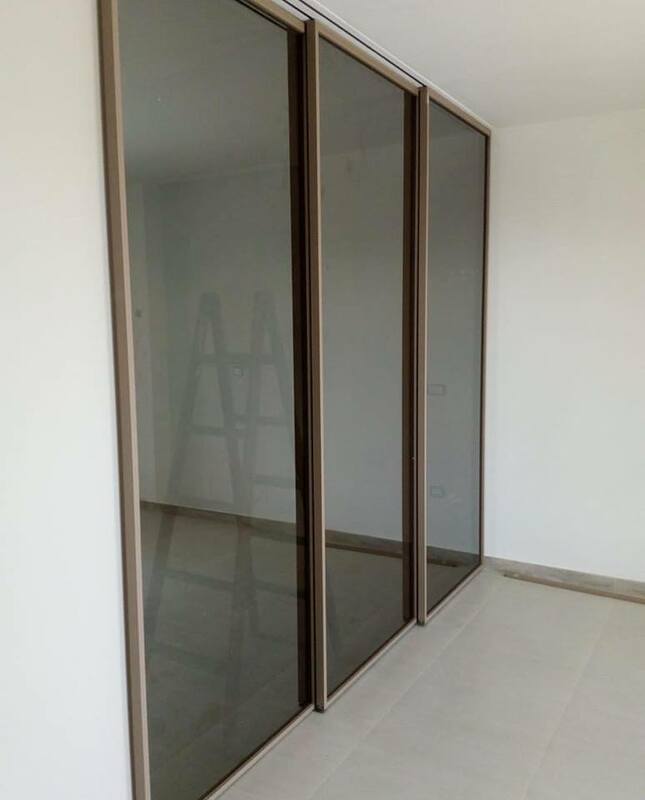 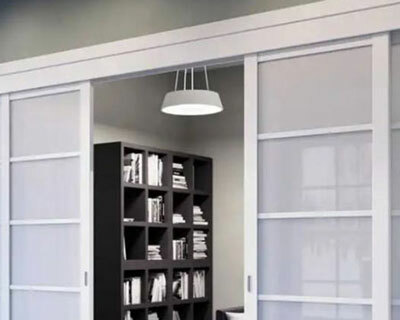 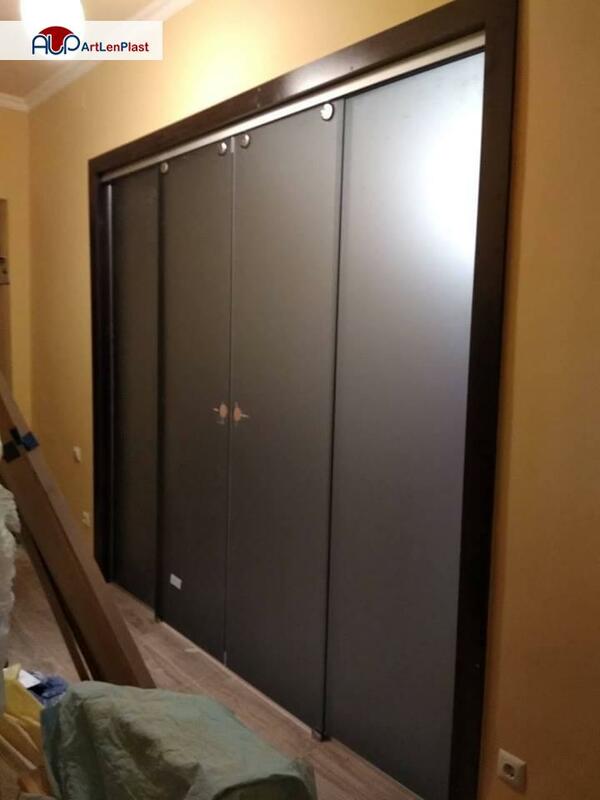 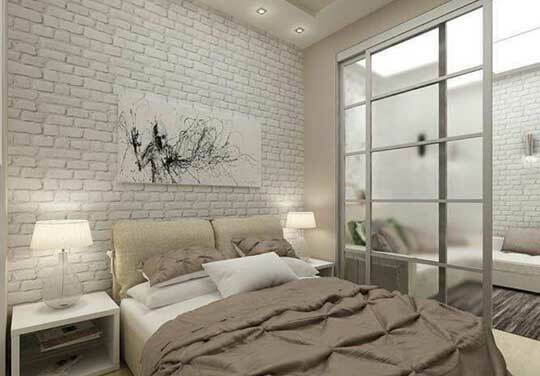 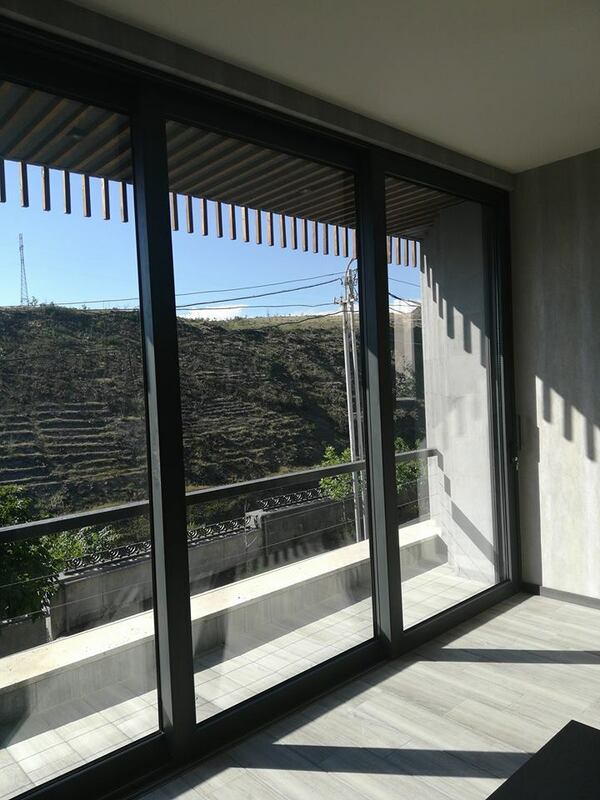 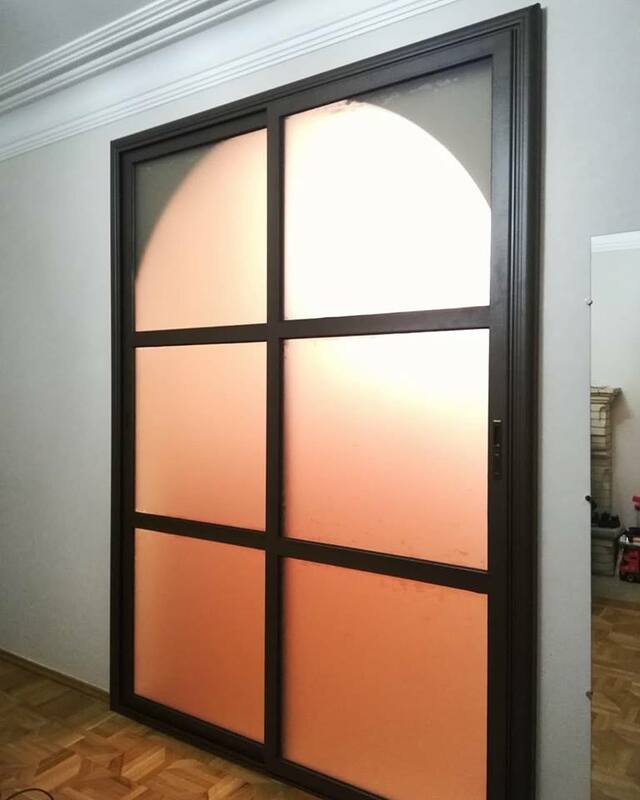 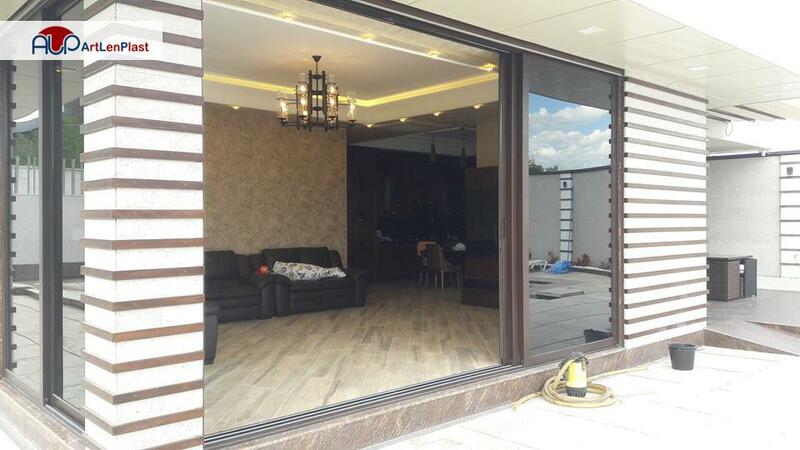 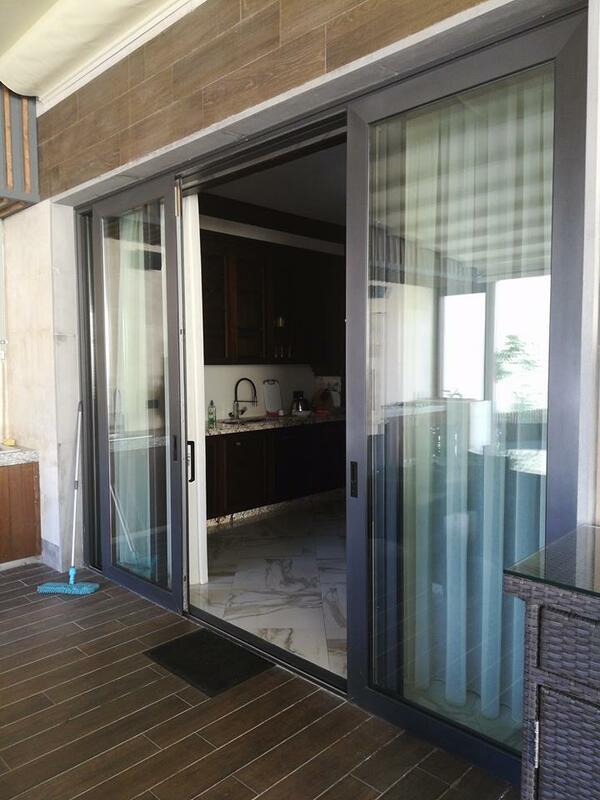 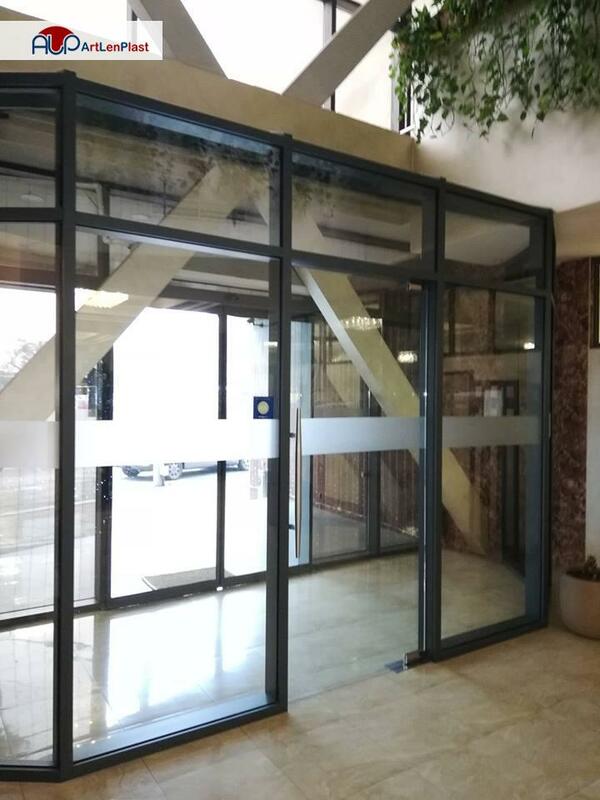 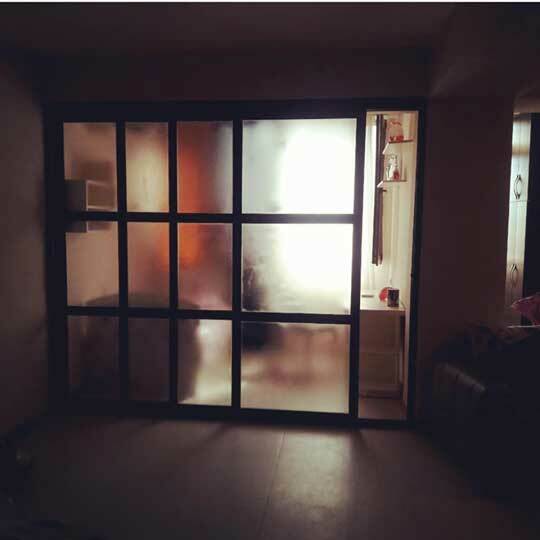 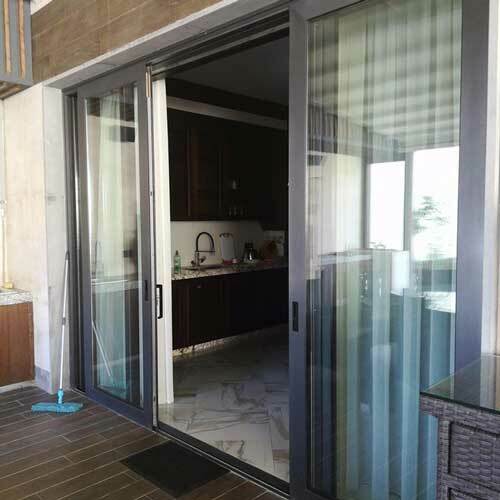 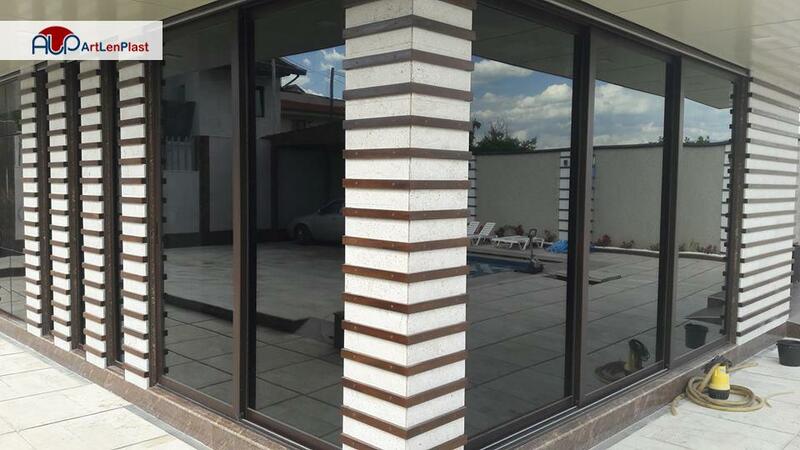 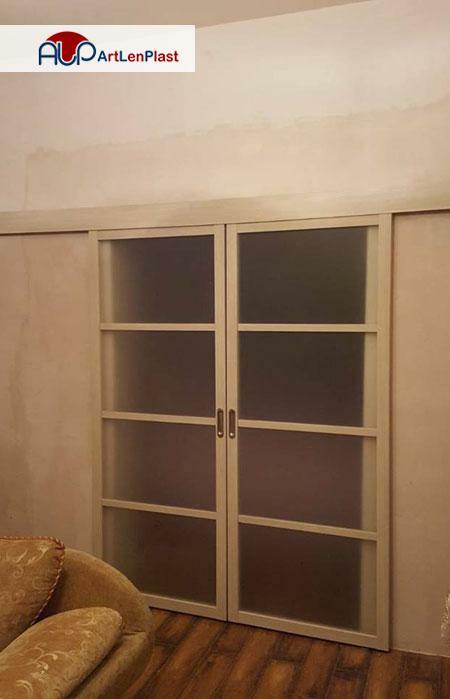 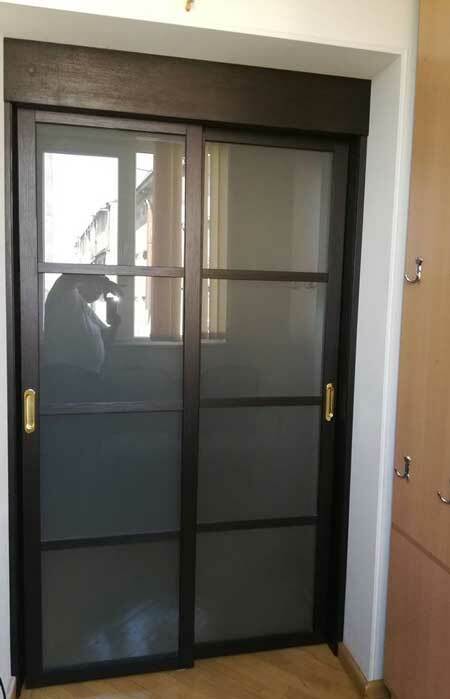 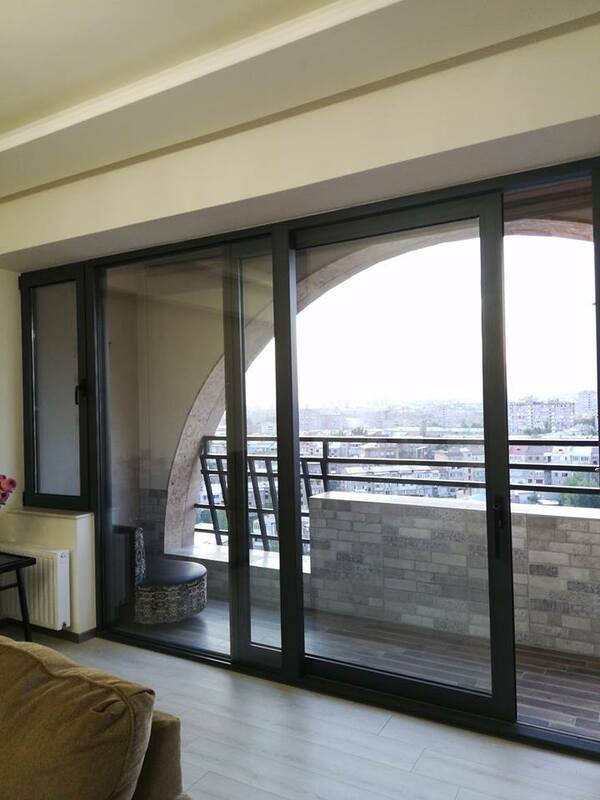 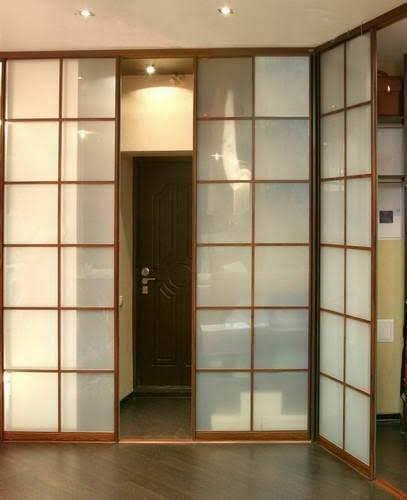 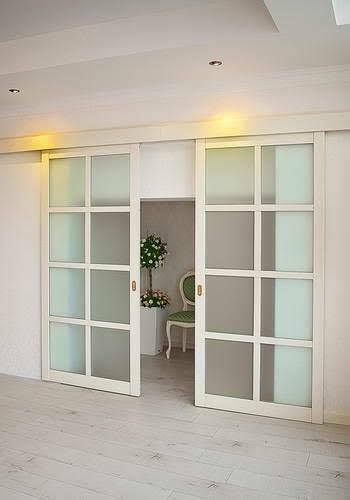 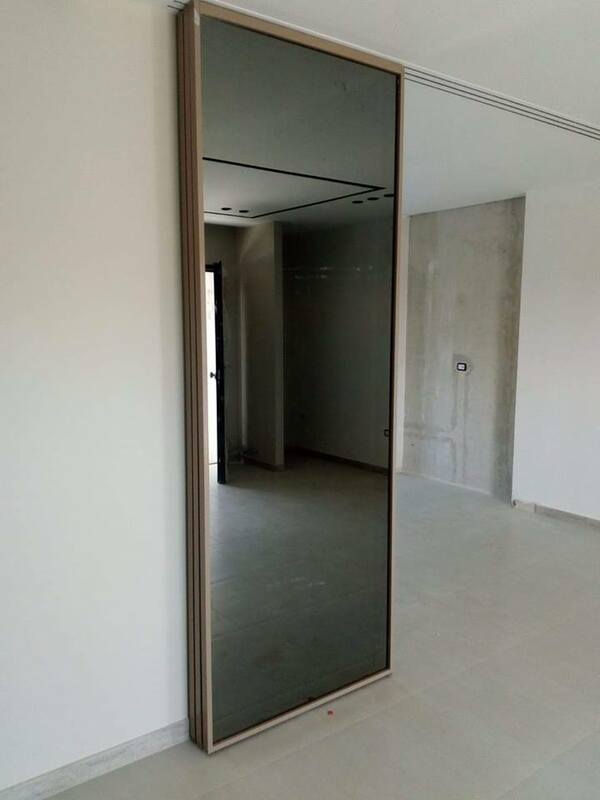 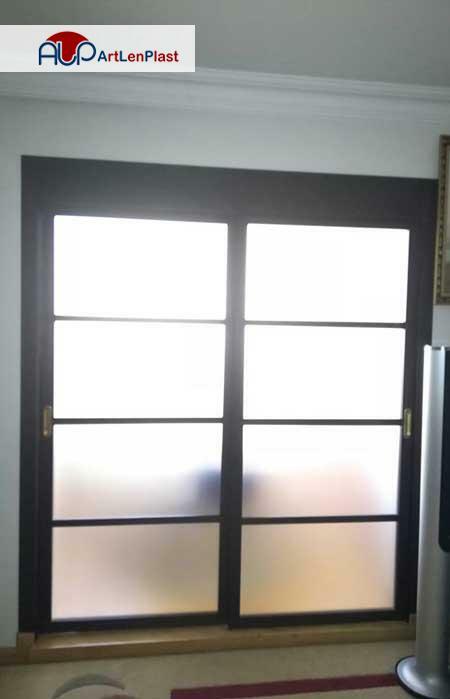 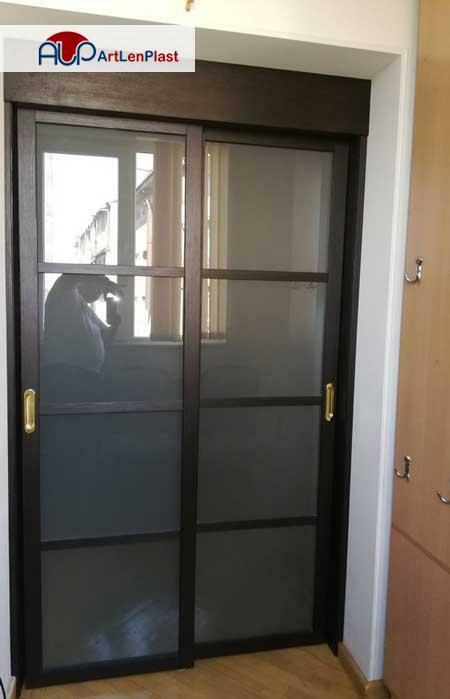 The internal doors are usually wooden, they also fulfill the role of bulkheads and exterior slide doors are used in houses, big shopping centers. 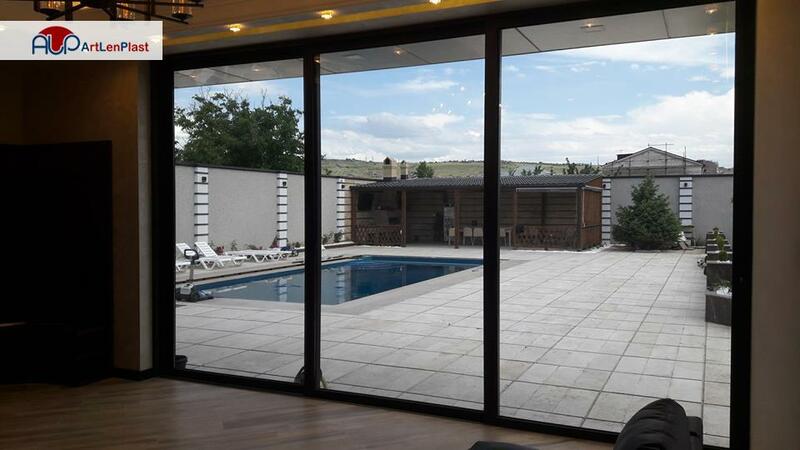 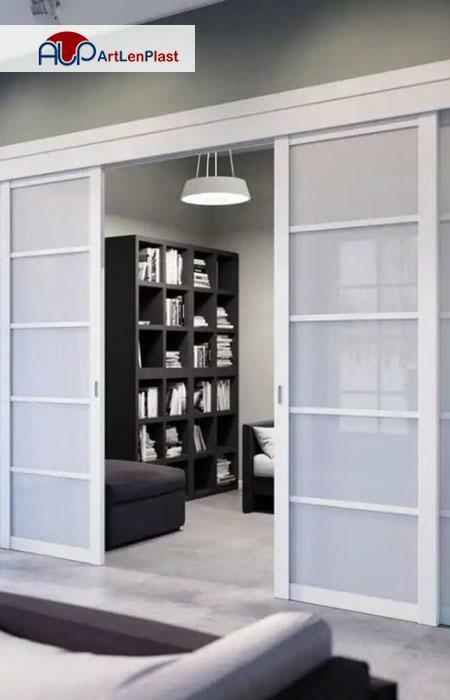 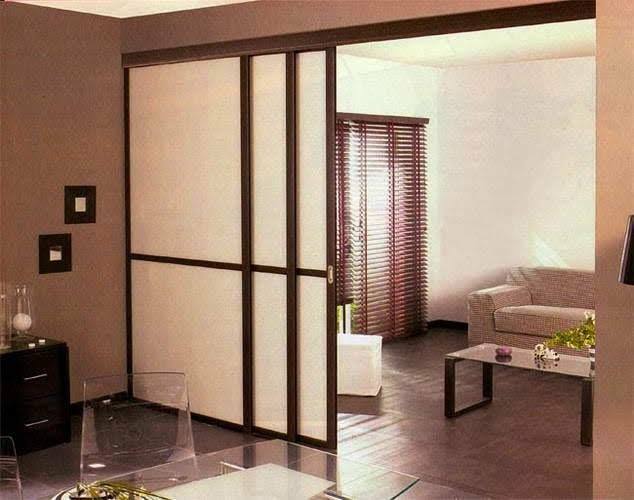 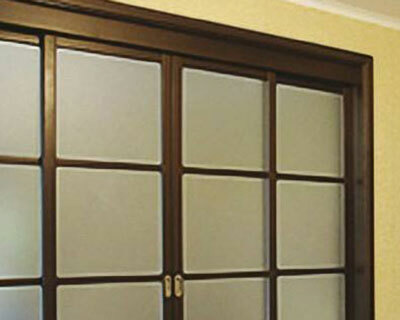 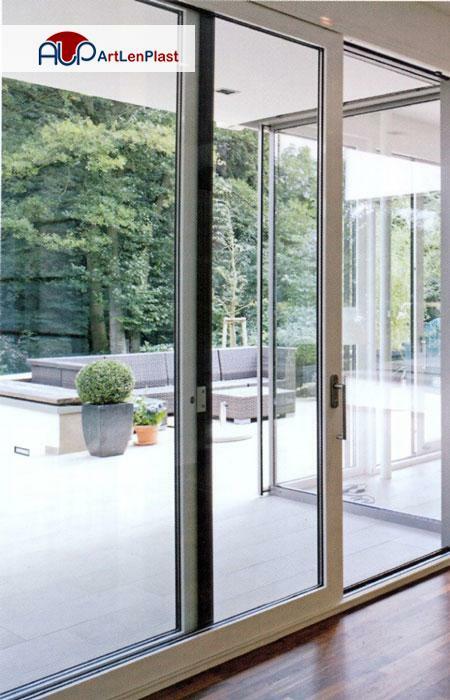 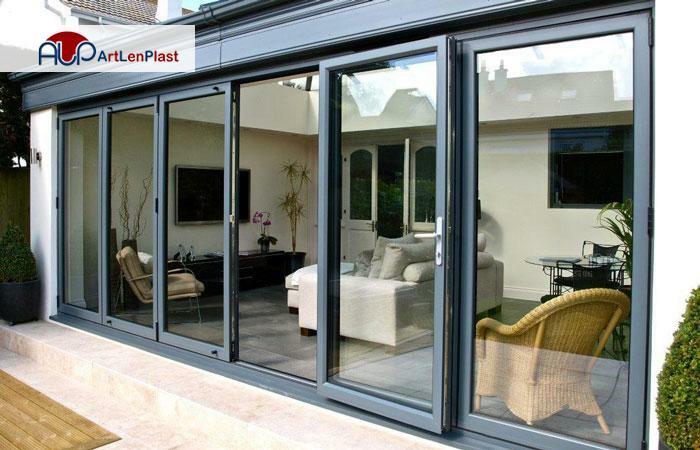 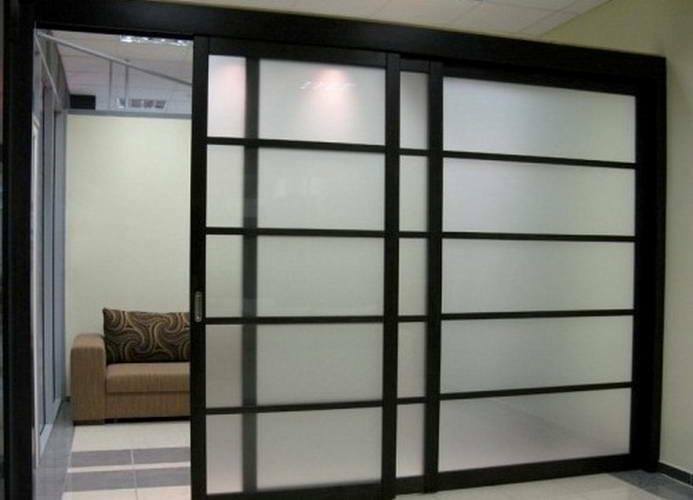 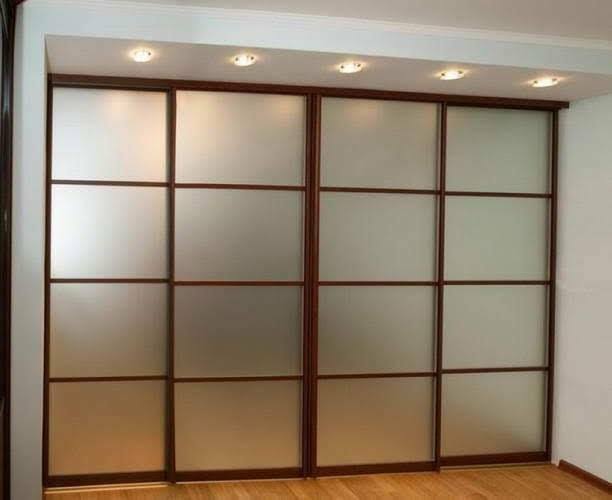 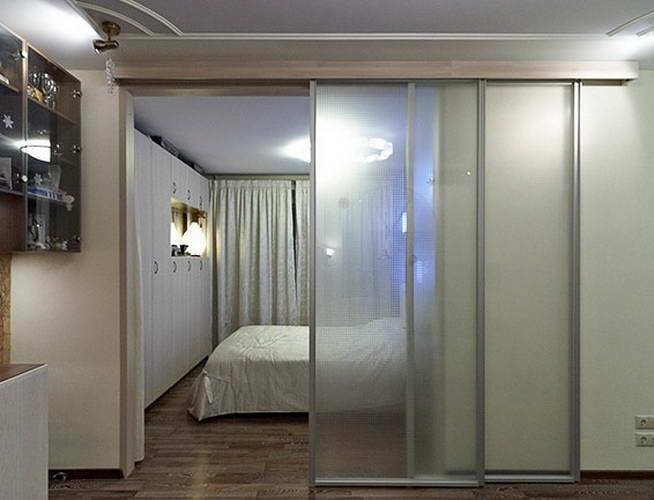 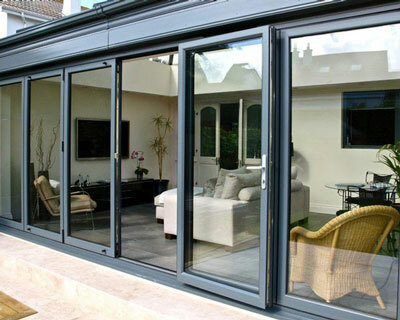 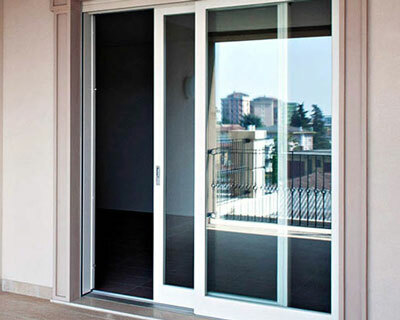 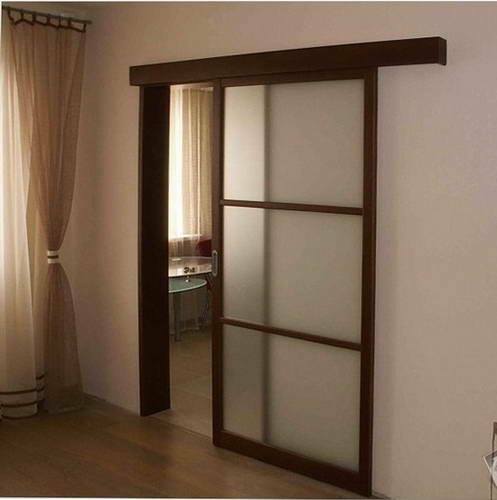 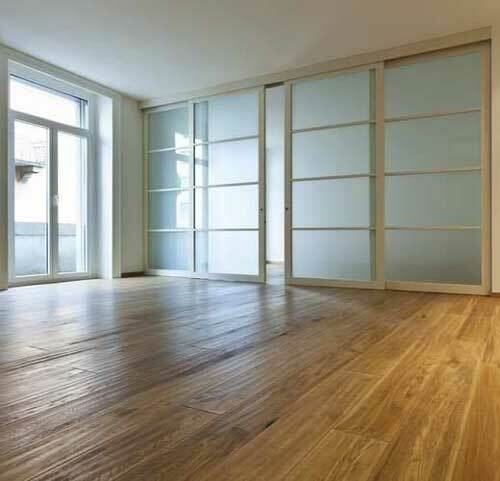 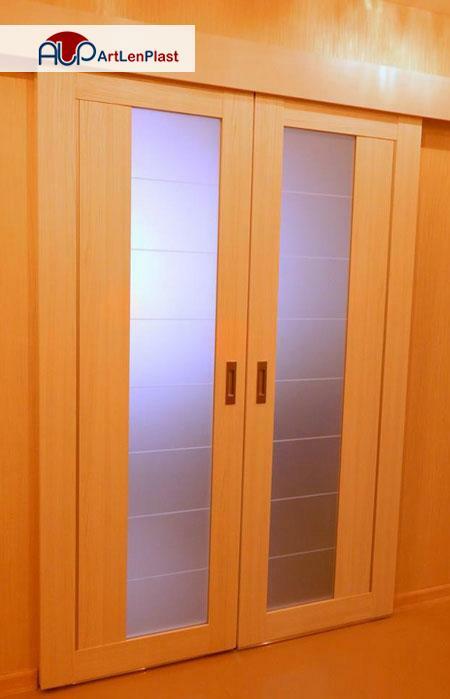 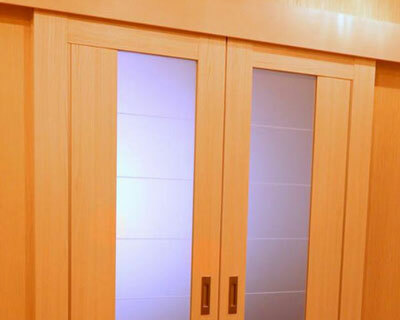 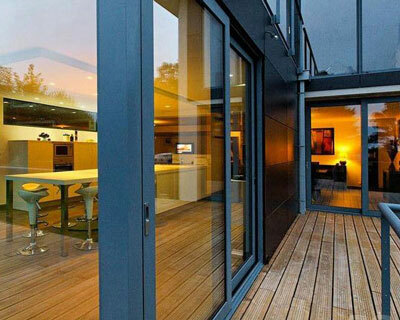 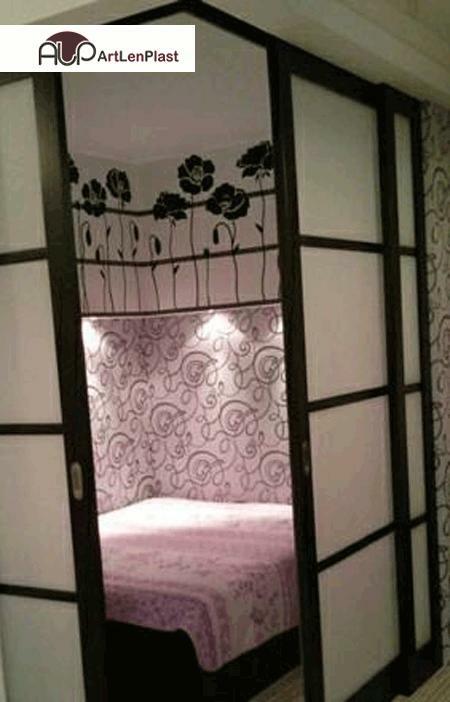 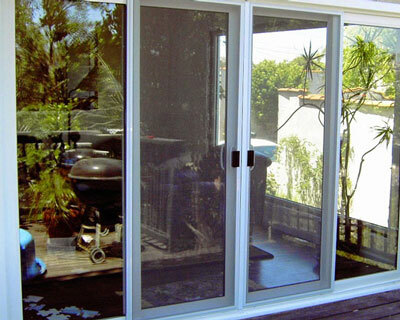 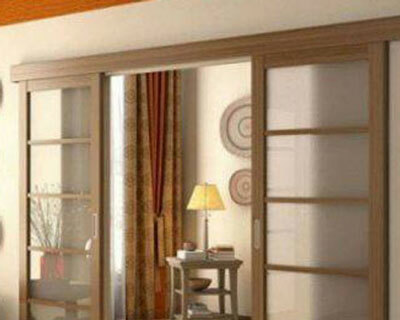 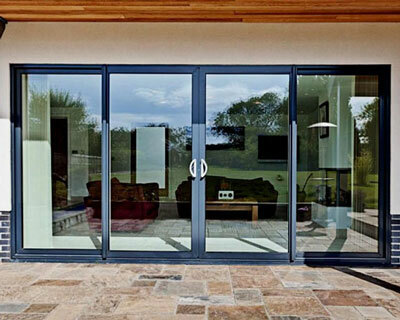 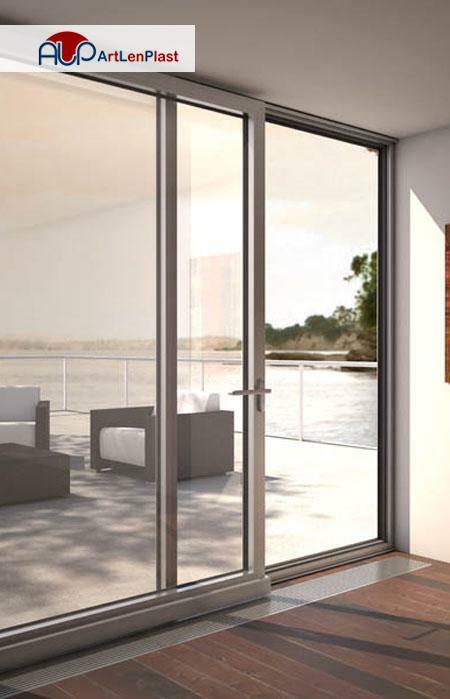 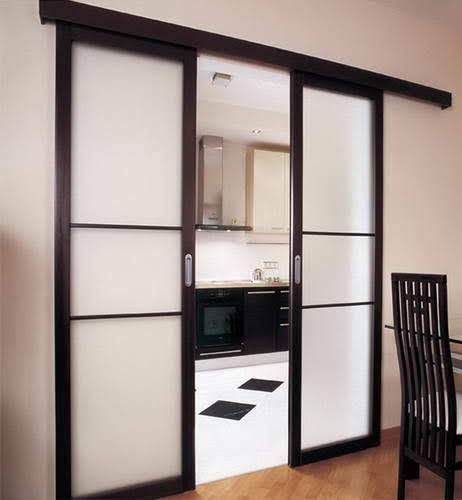 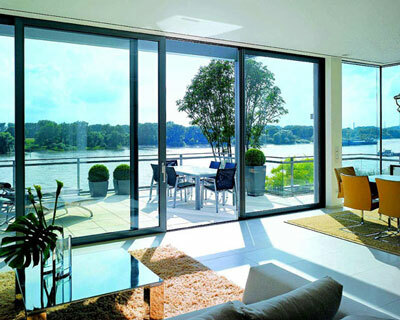 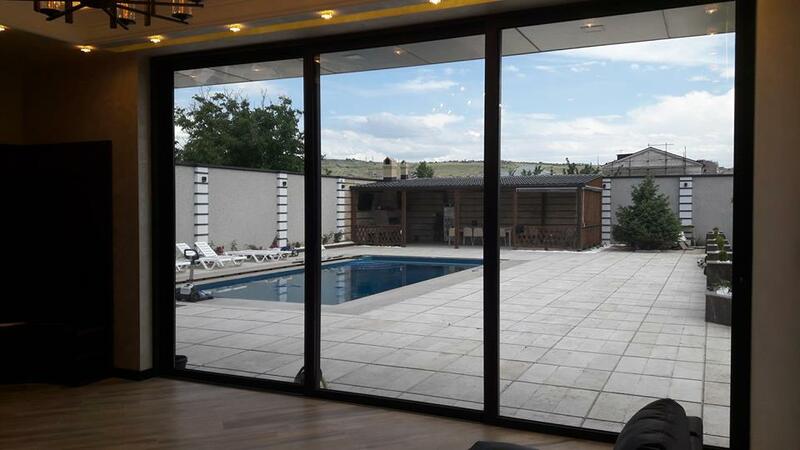 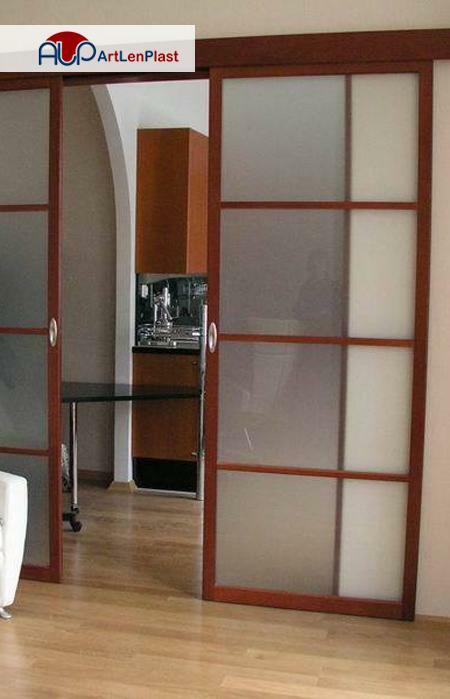 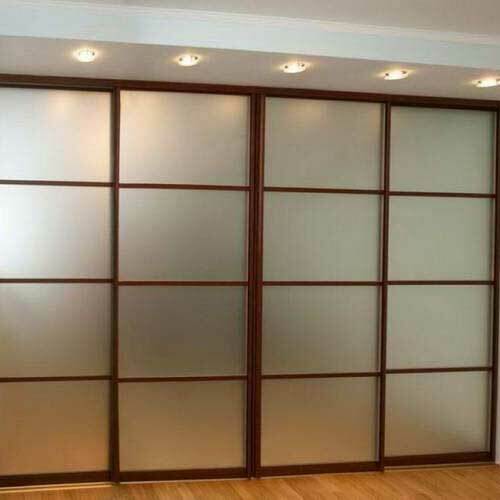 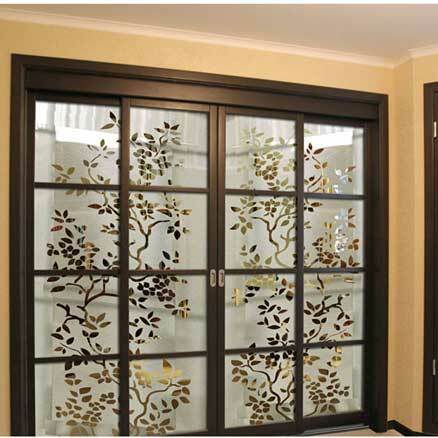 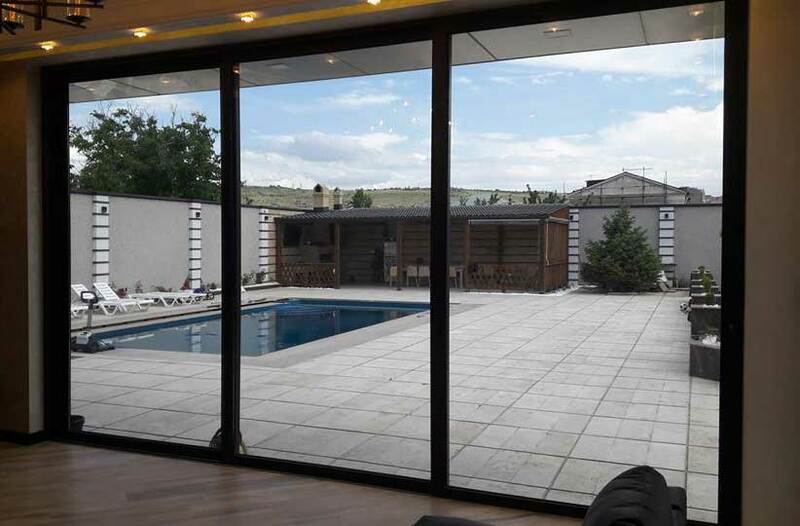 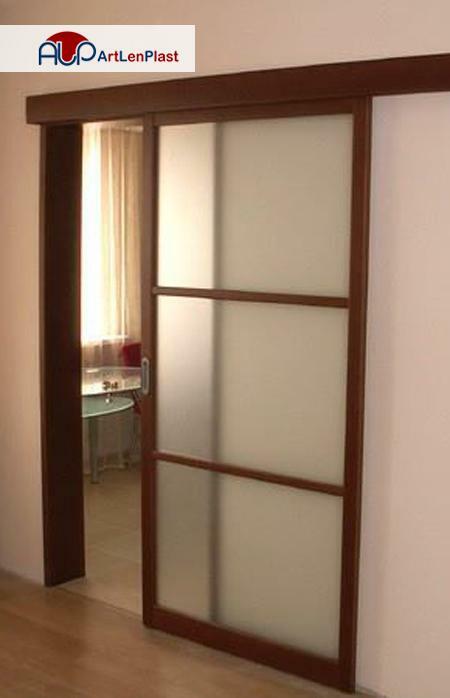 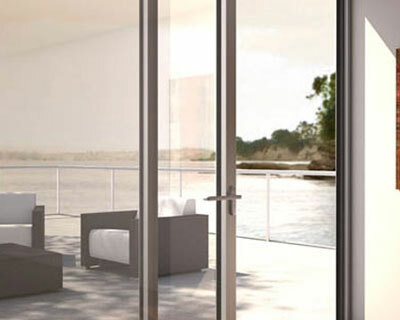 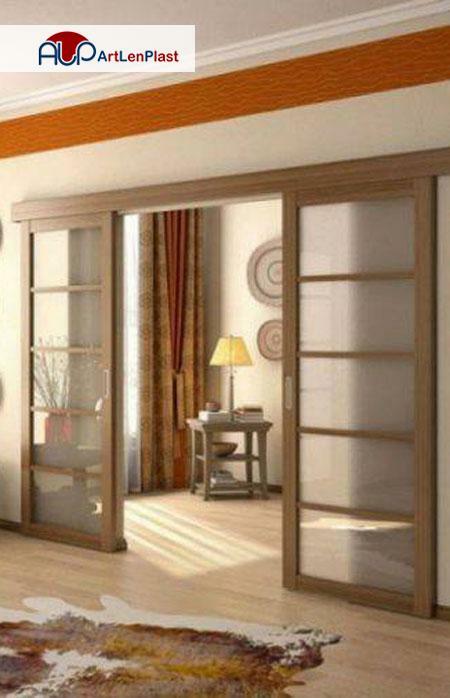 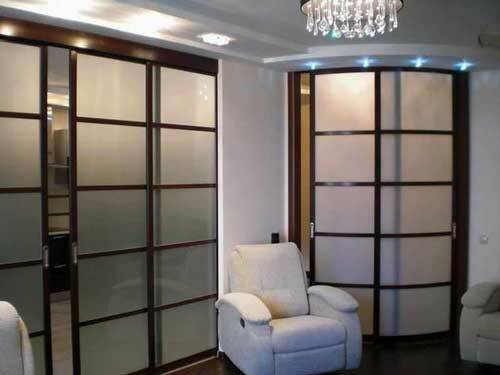 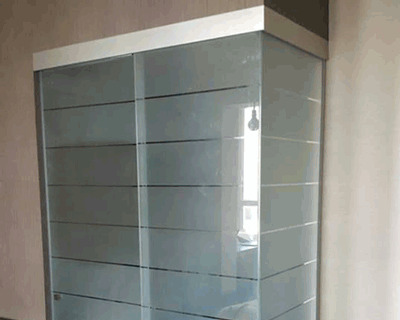 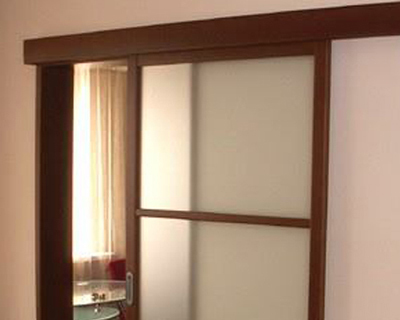 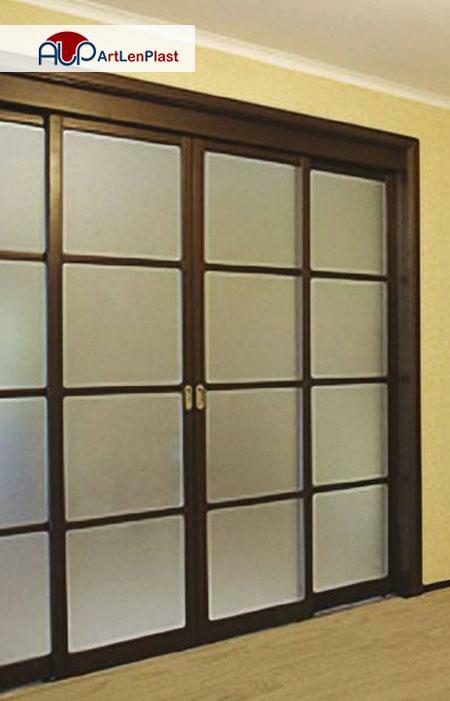 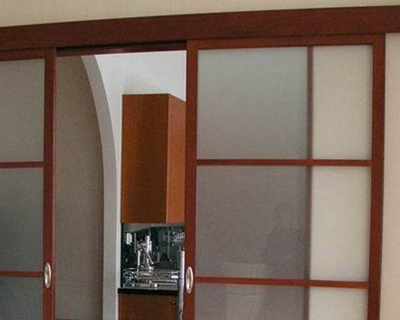 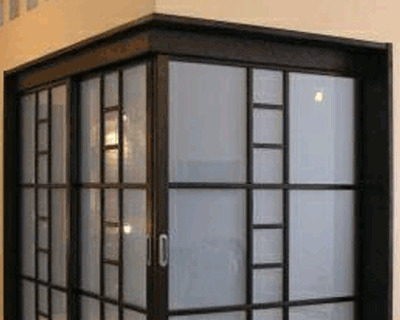 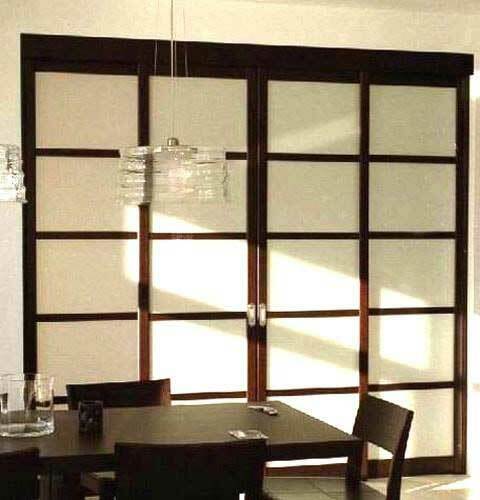 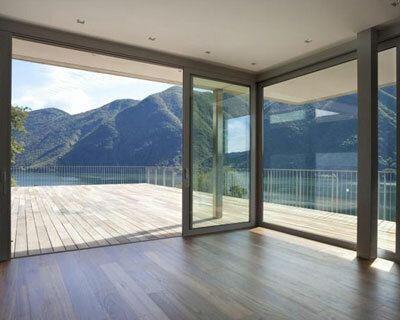 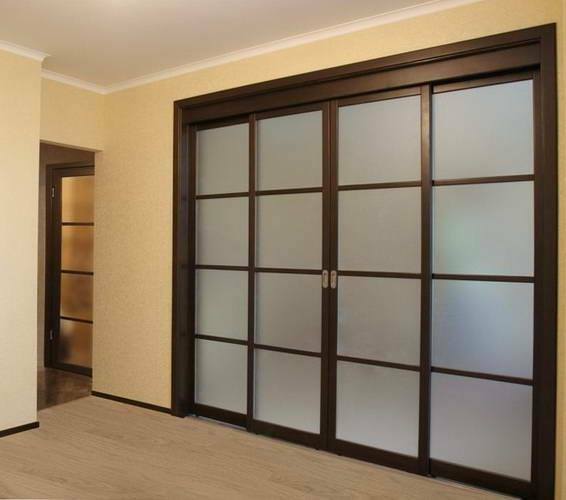 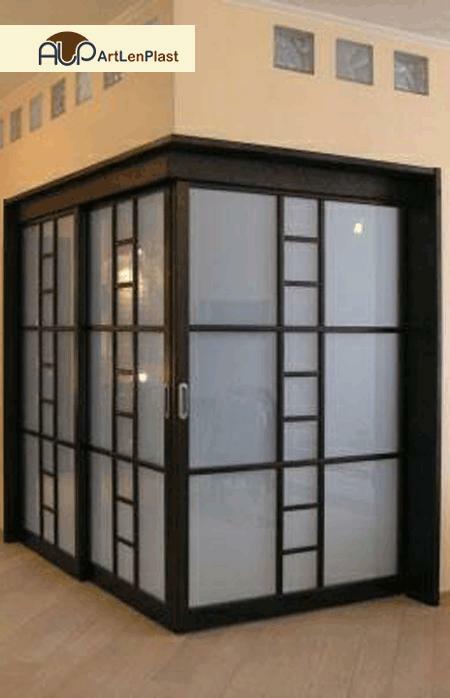 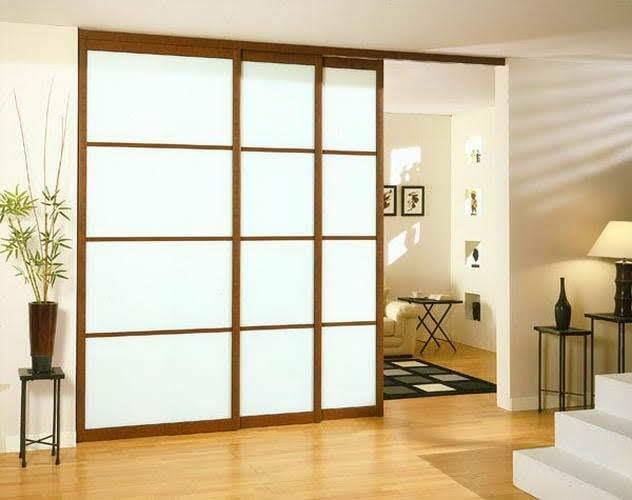 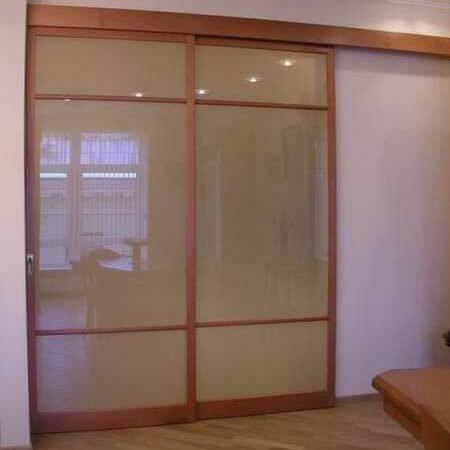 Slide doors are made of specially torrefied, processed glass or mirror. 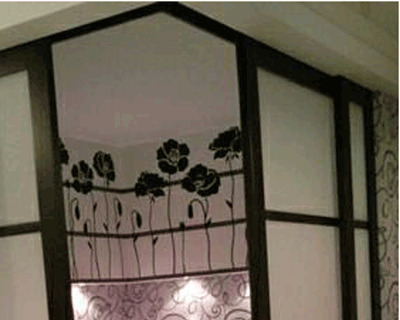  They are very strong, difficult to break and do not shatter into sharp fragments. 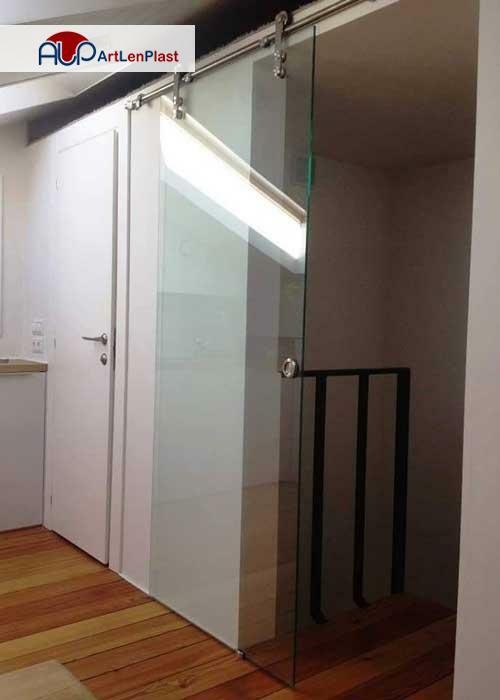 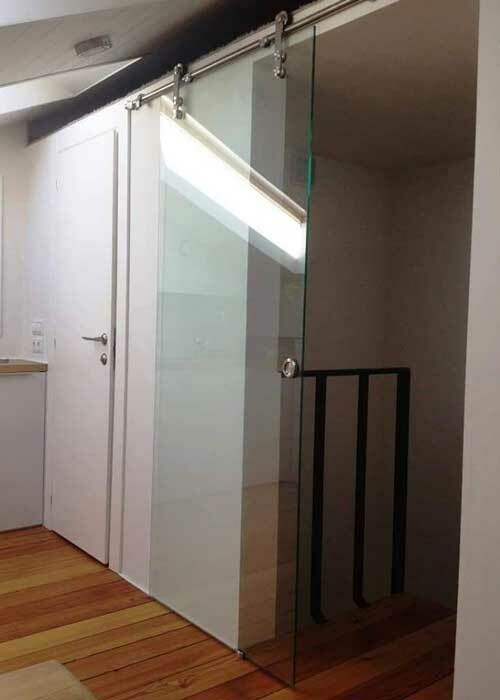 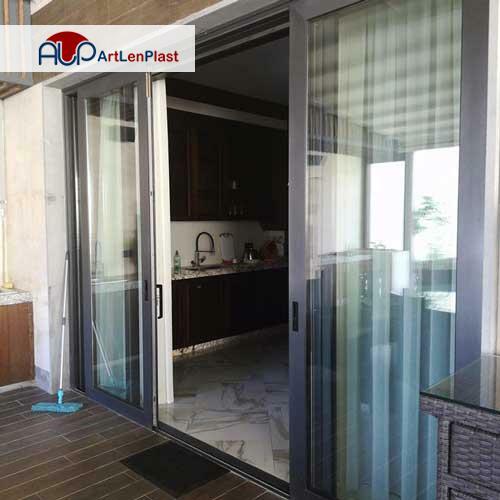 It is interesting, that thanks to glass, the slide doors create an impression as if the space is not limited to four walls. 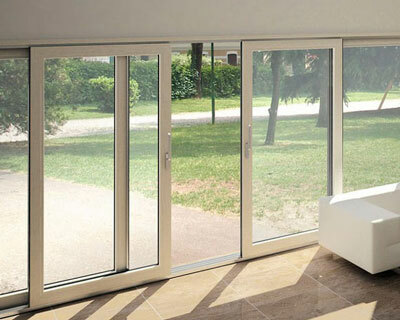 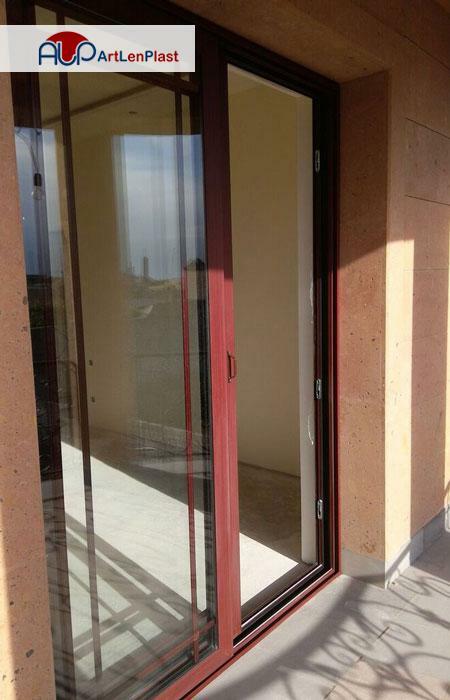 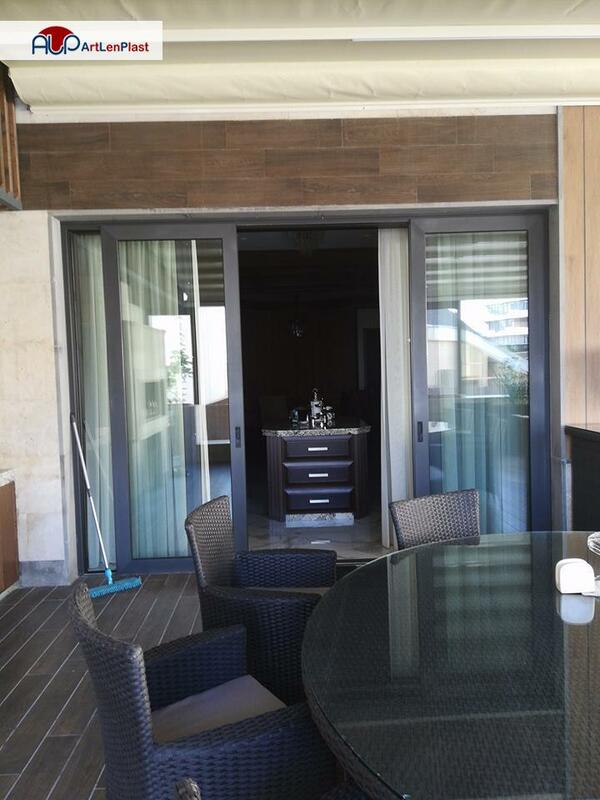 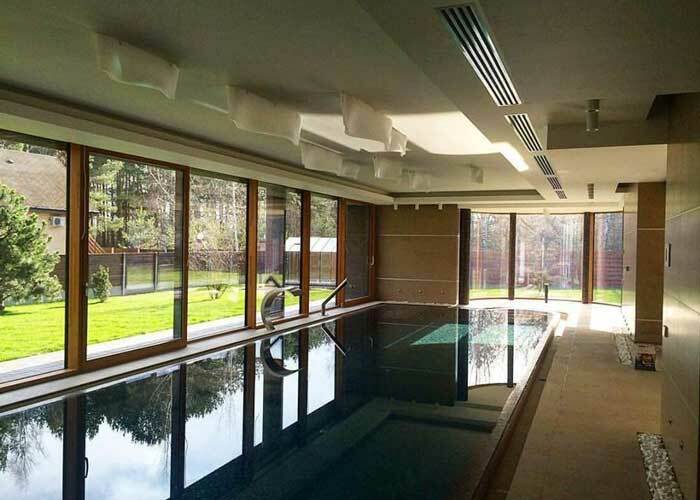 In addition, the slide doors open to the right or to the left, saving the necessary space of opening inside or outside. 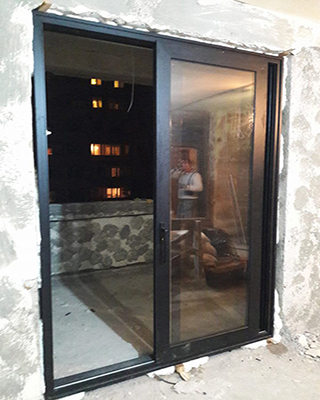 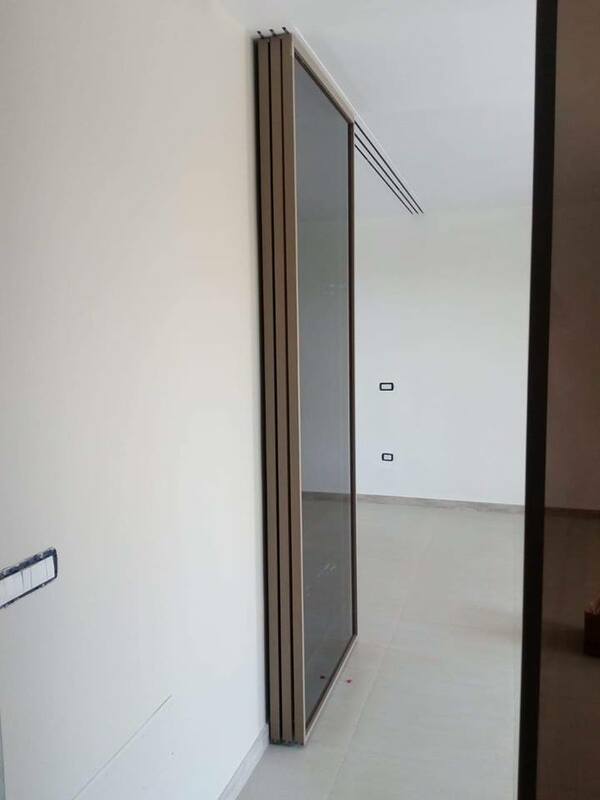 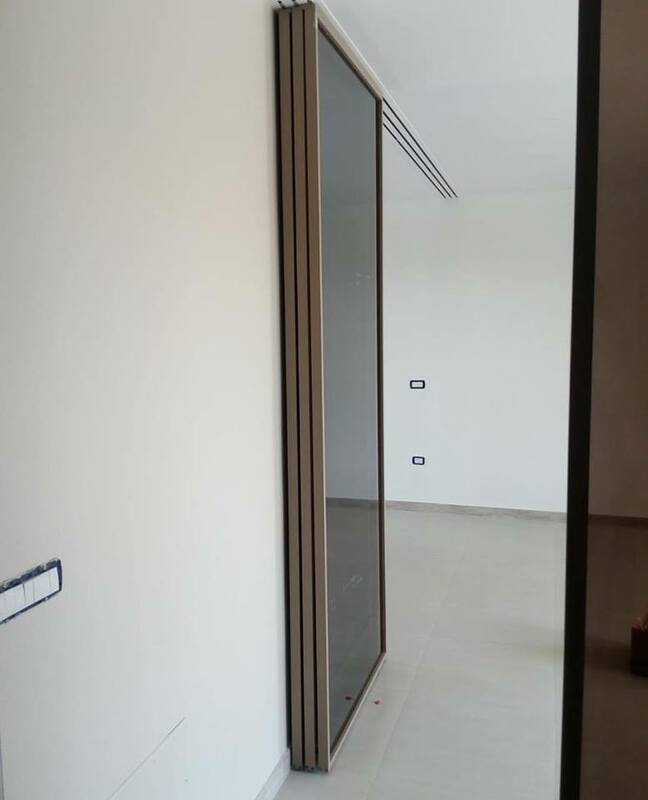 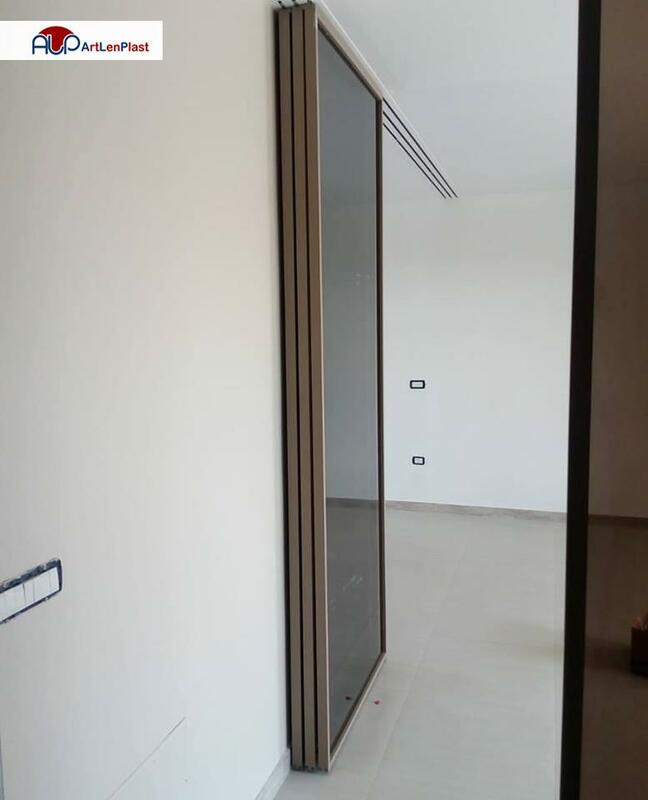 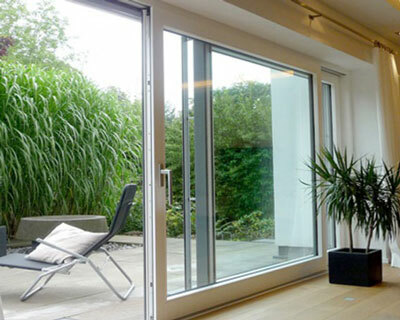 Slide doors are of single and double-winged types, in fact single-winged doors are more suitable for small apartments and double-winged doors to large buildings. 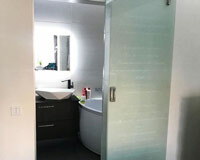 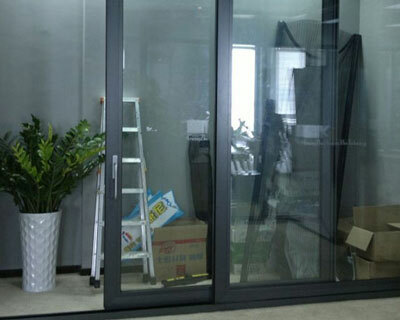 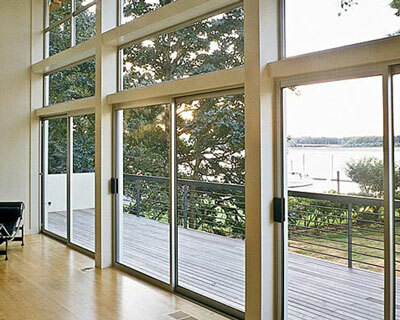 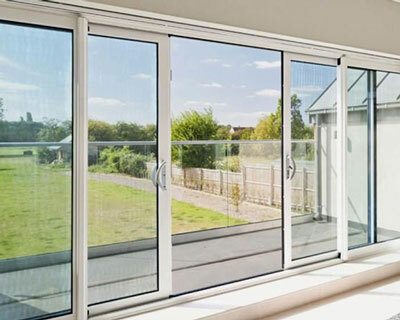 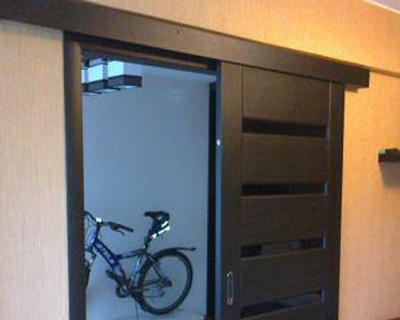 One of the advantages of slide doors is that they are easily installed and do not require additional construction work. 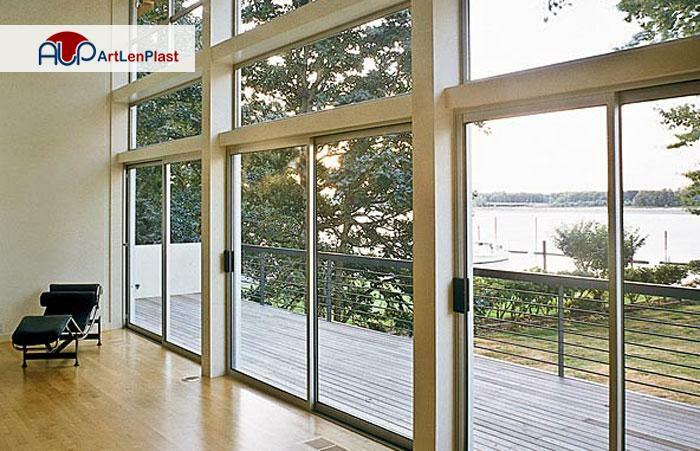 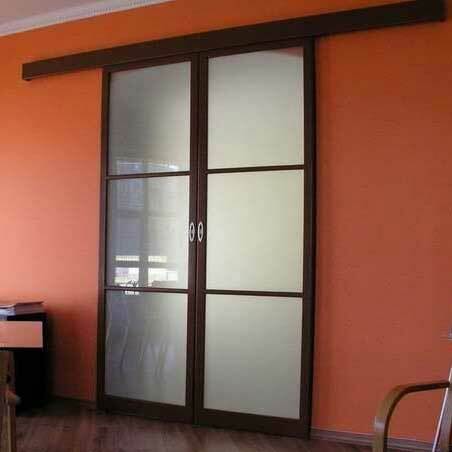 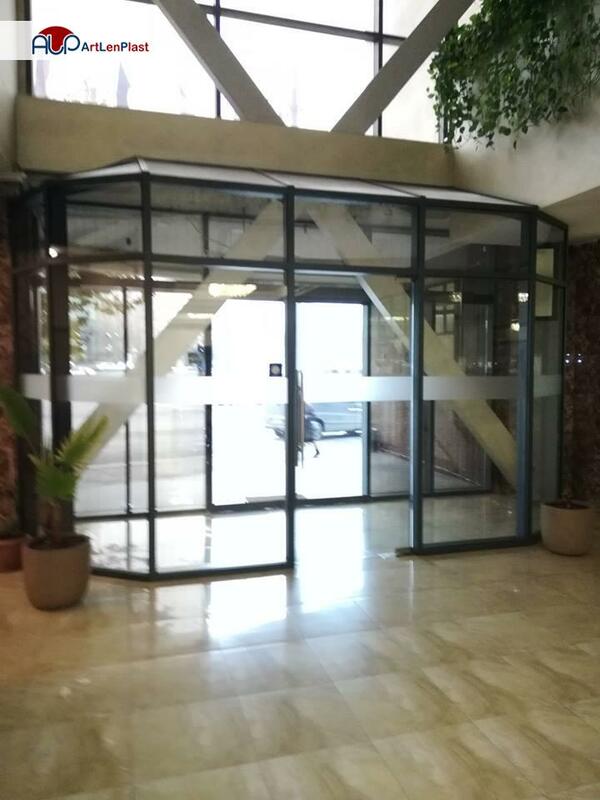 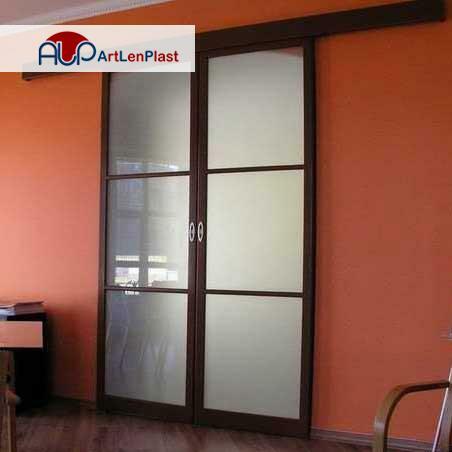 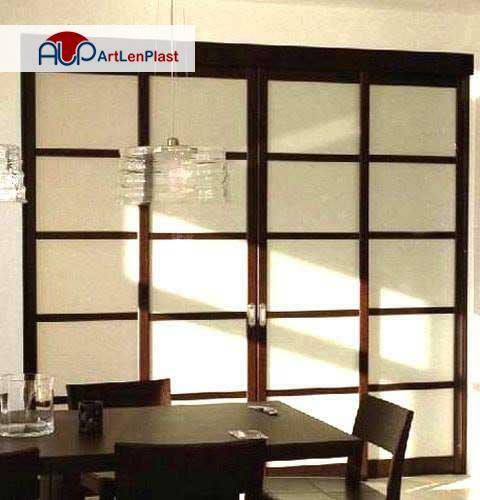 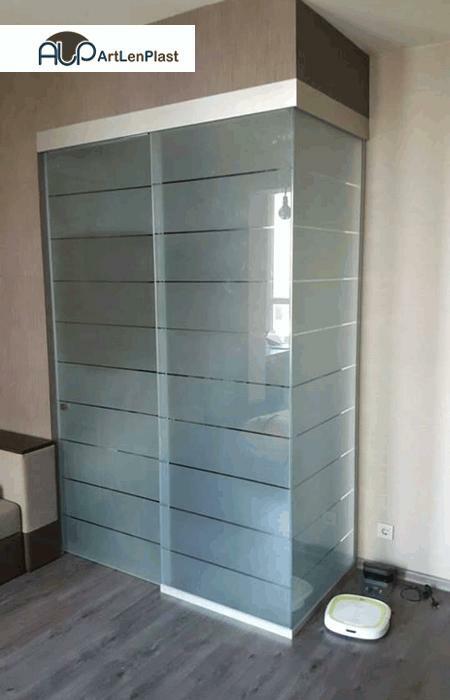 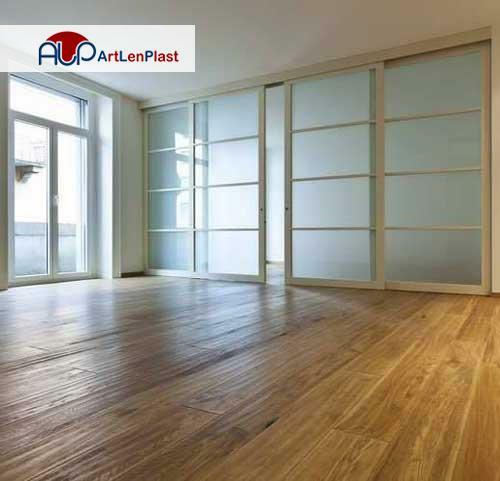 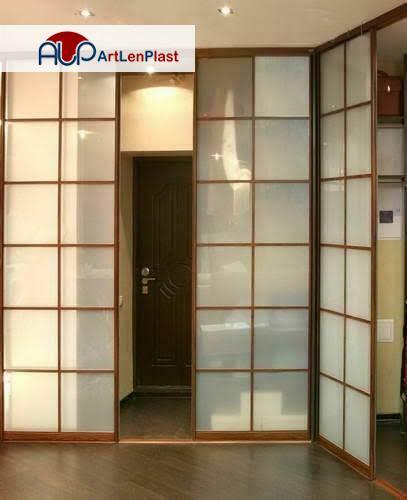 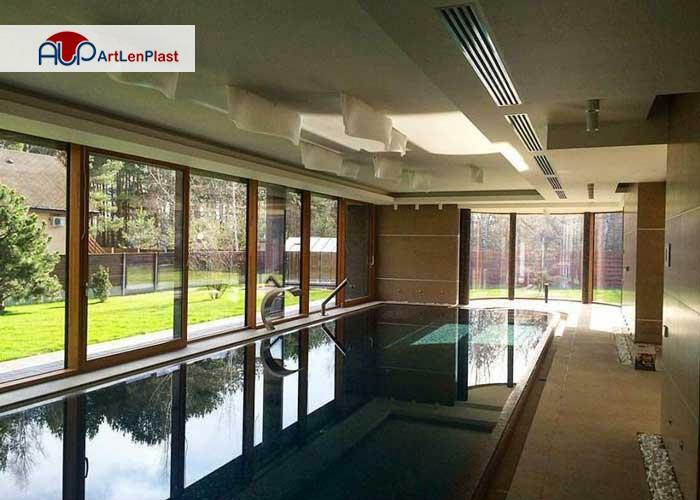 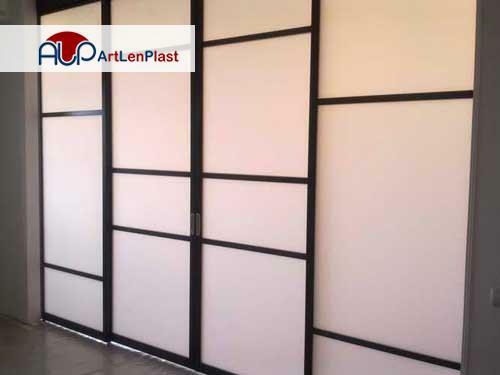 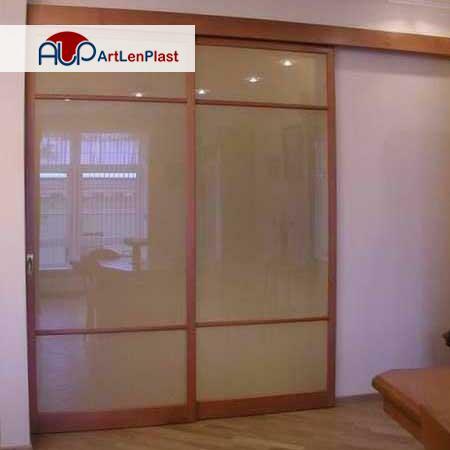 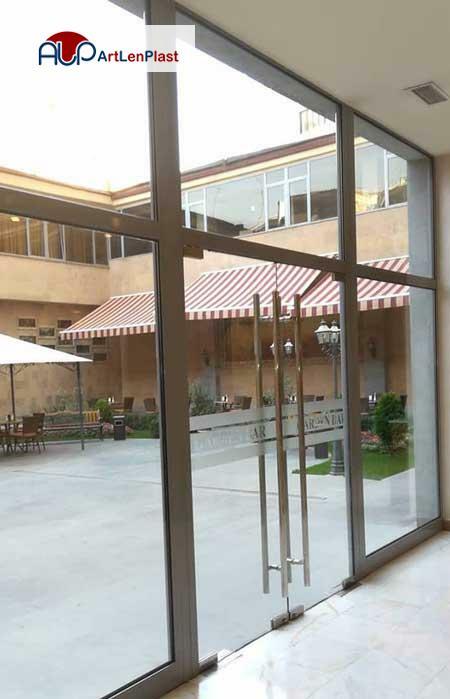 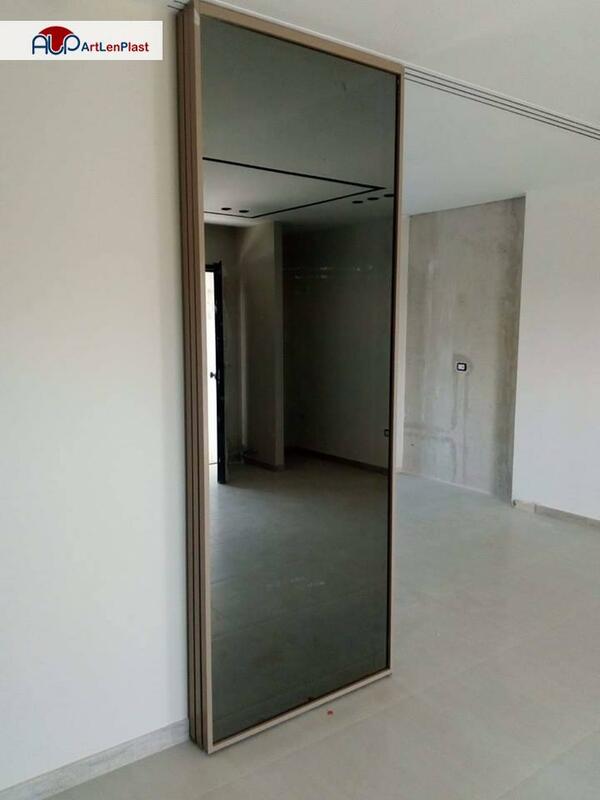 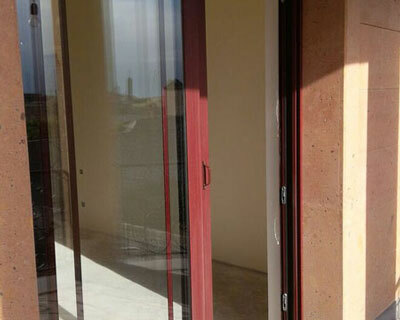 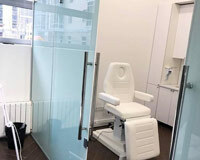 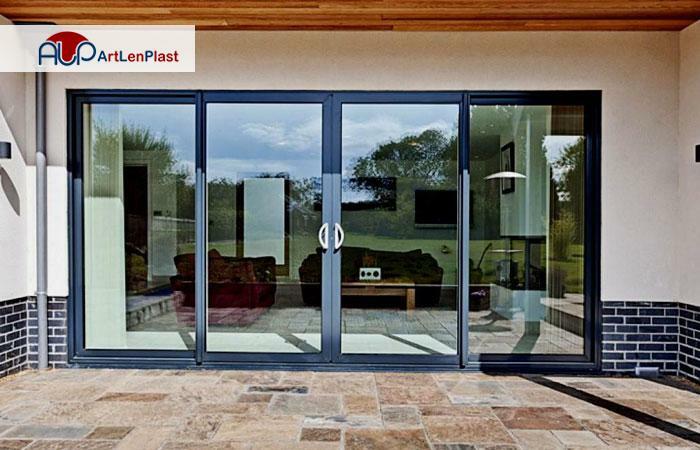 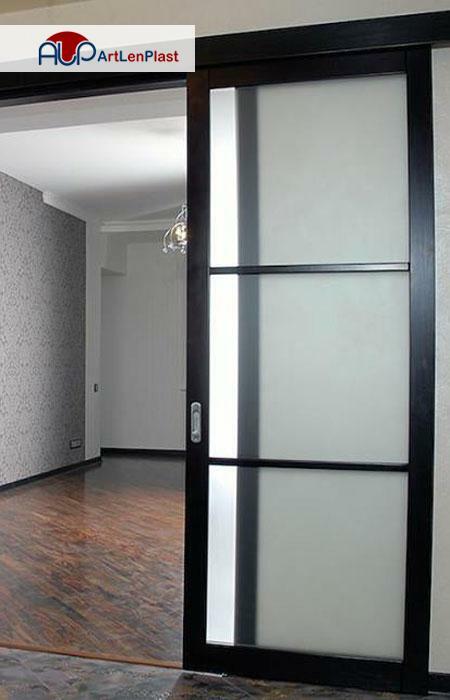 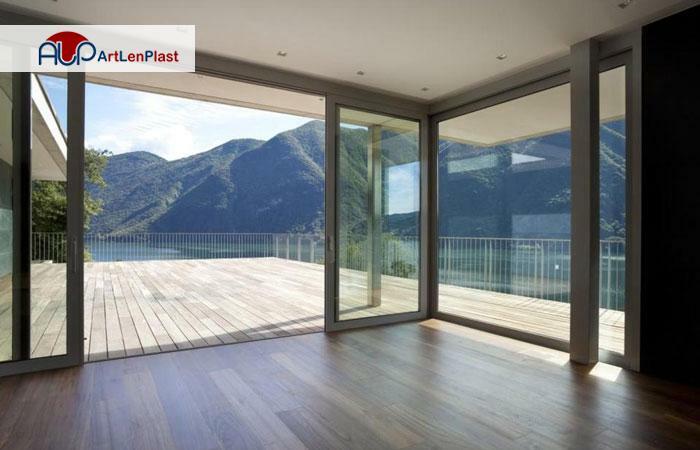 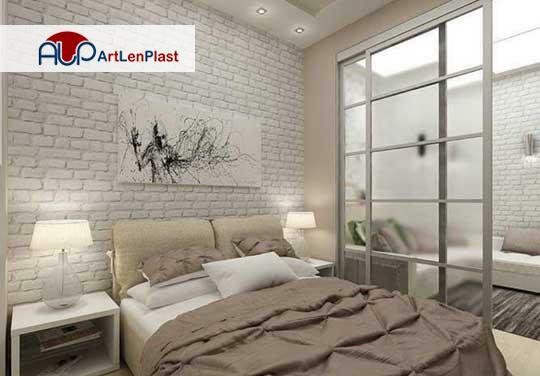 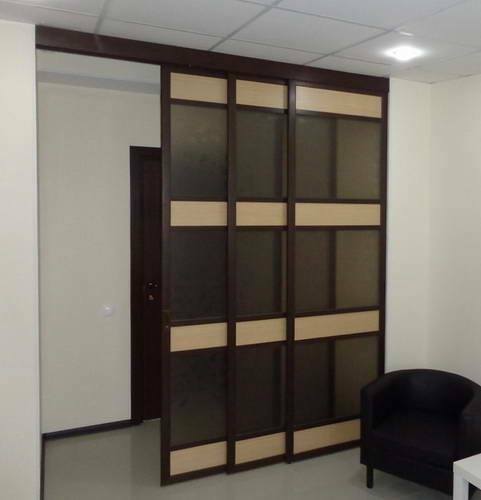 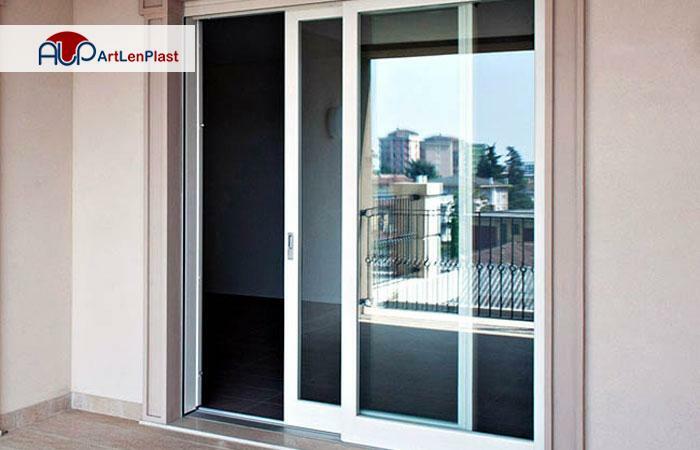 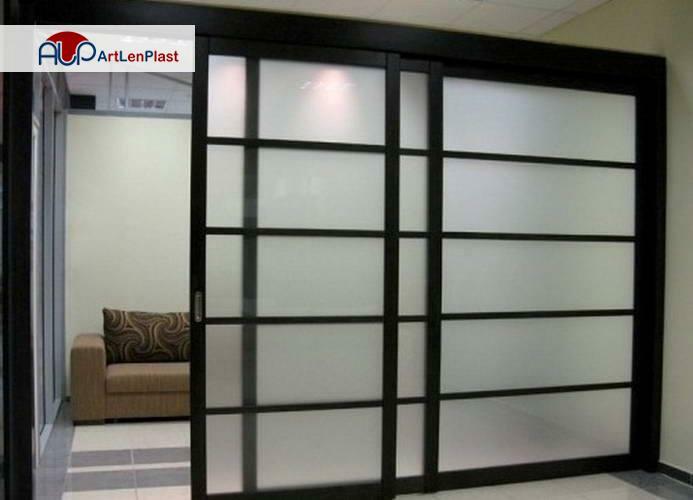 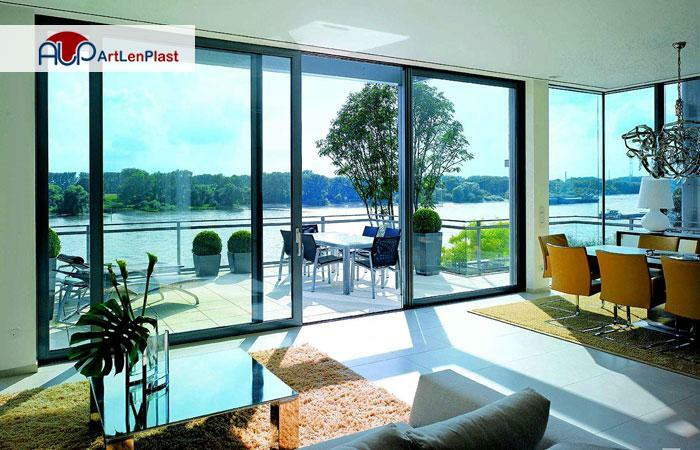 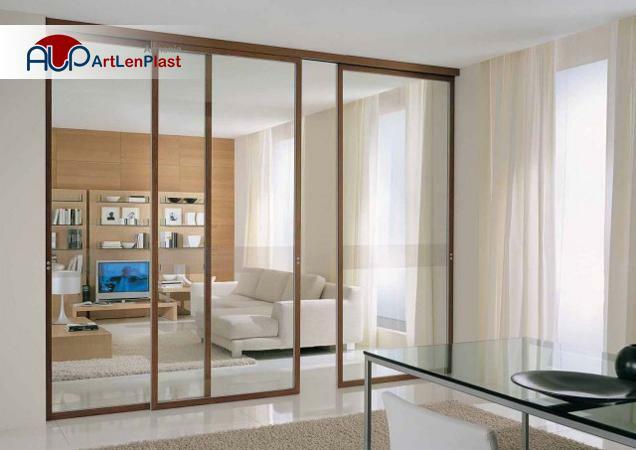 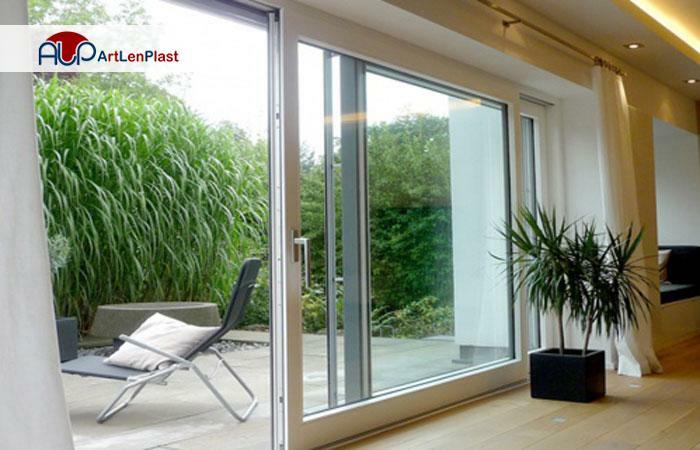 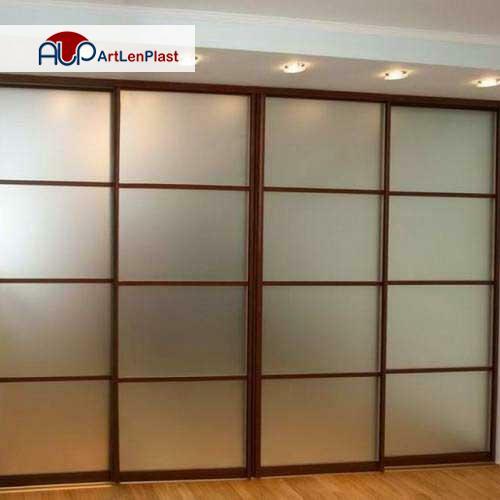 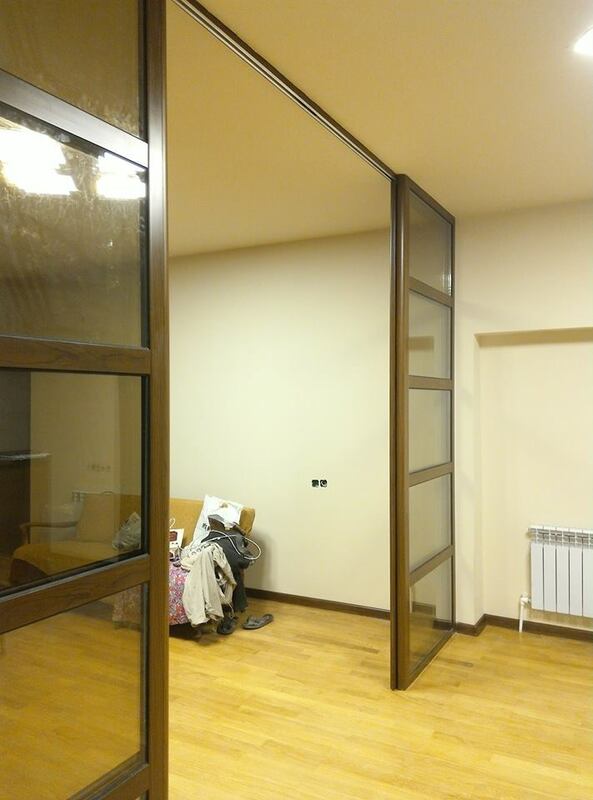 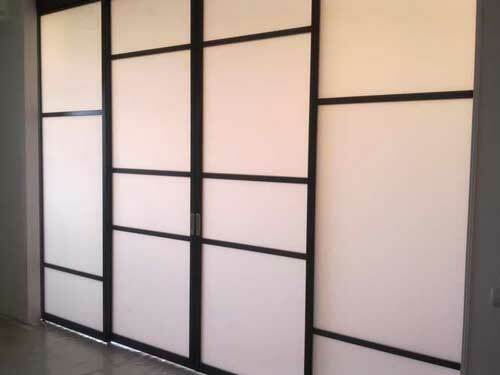 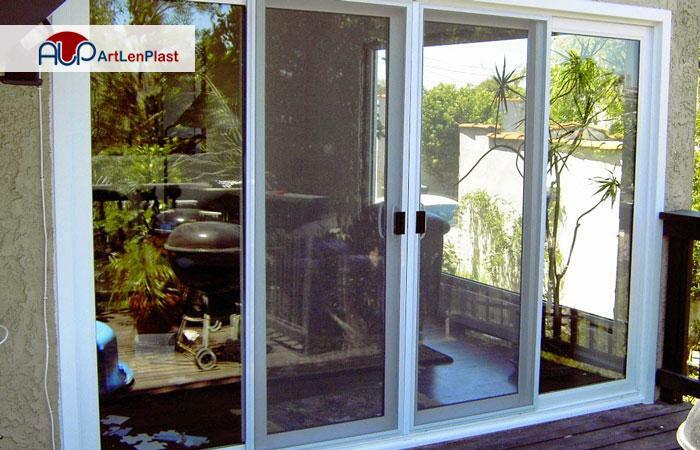 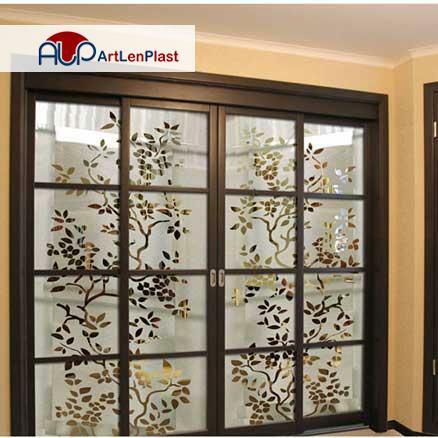 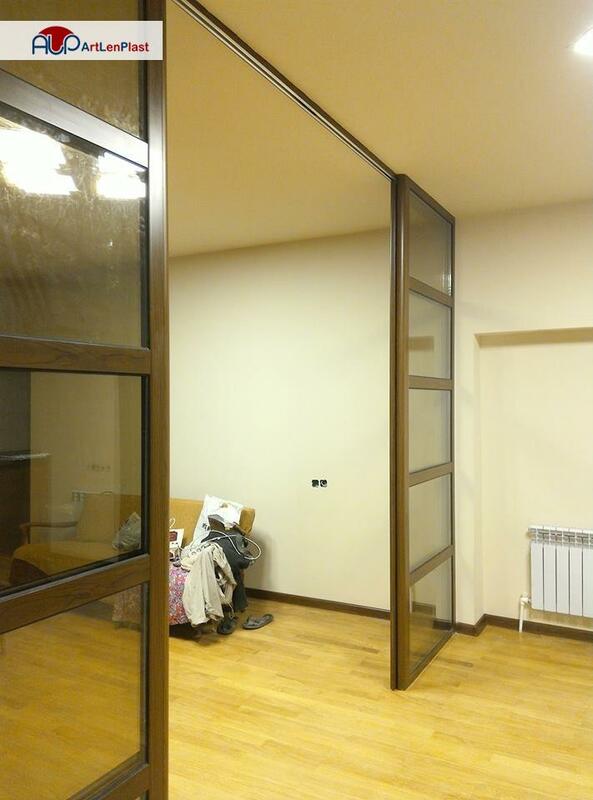 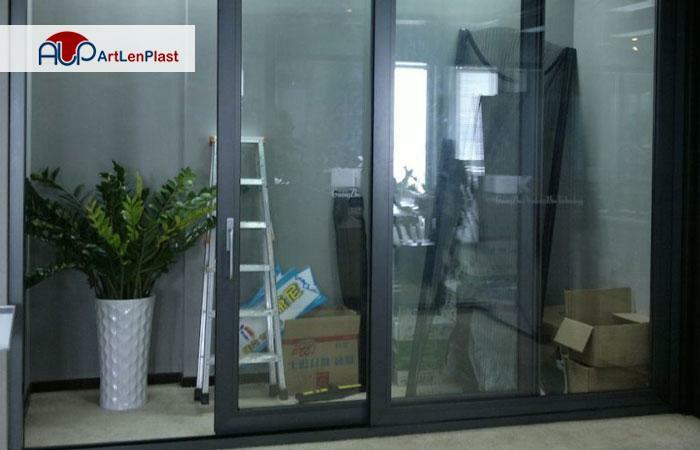 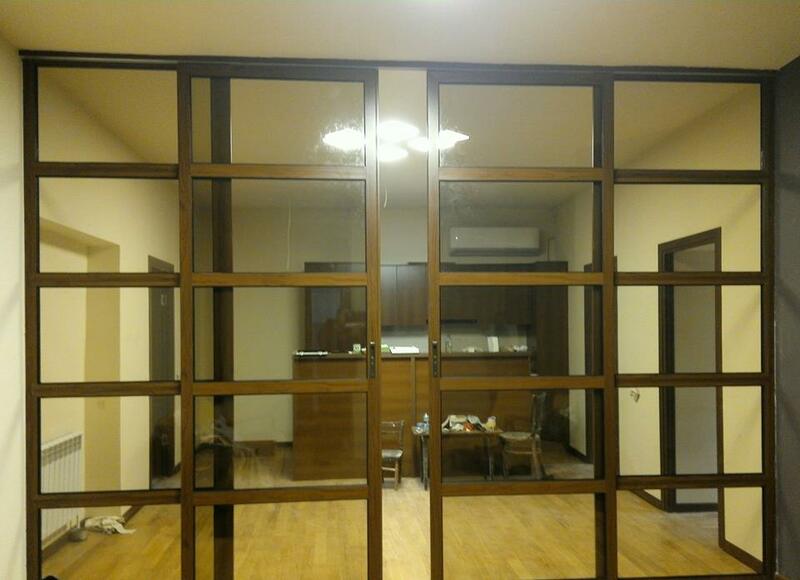 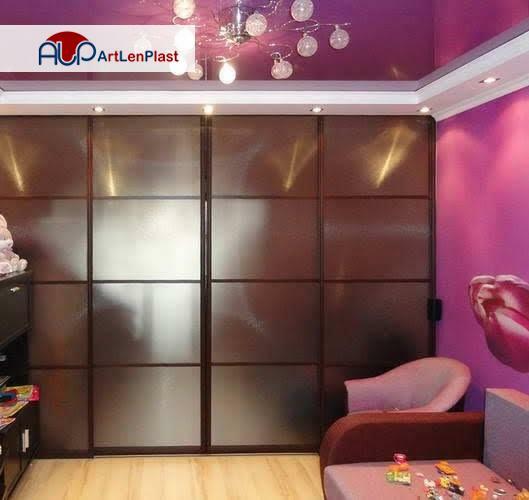 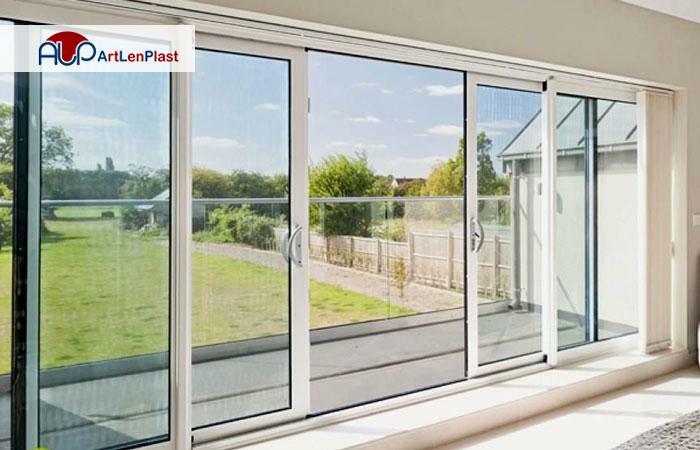 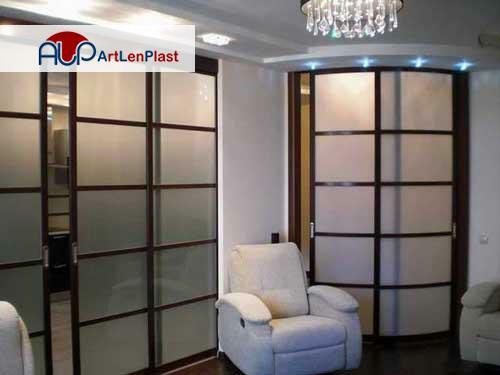 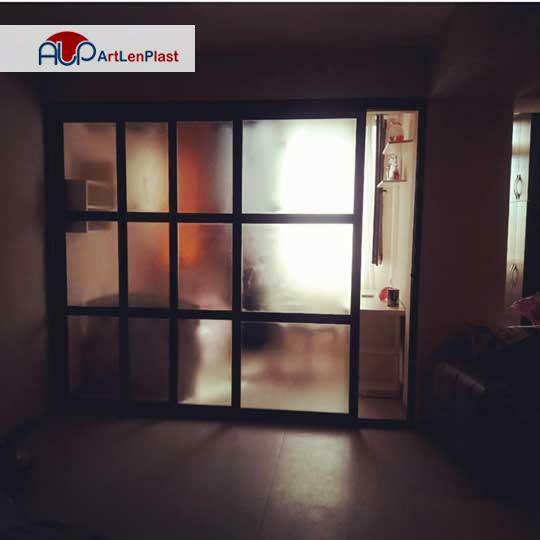 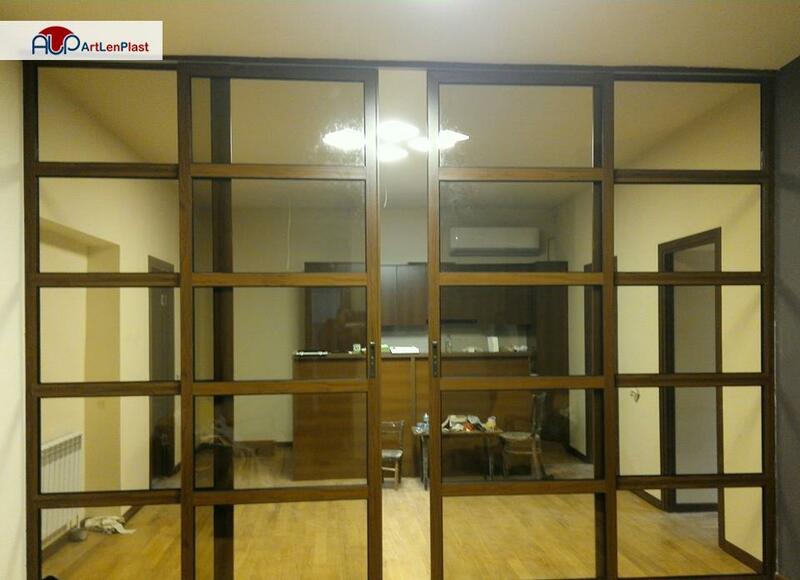 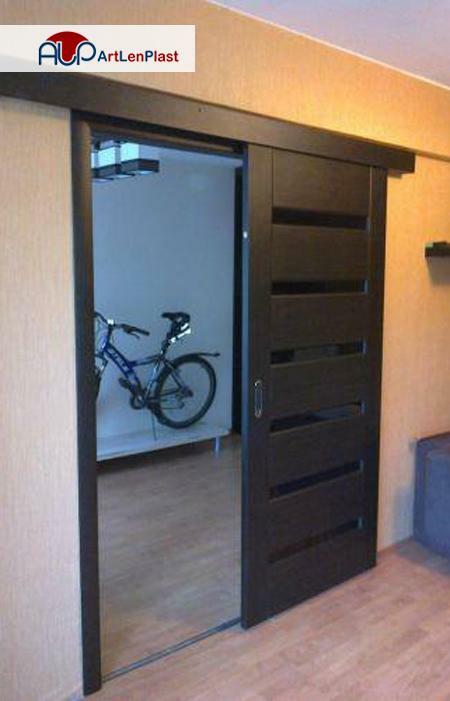 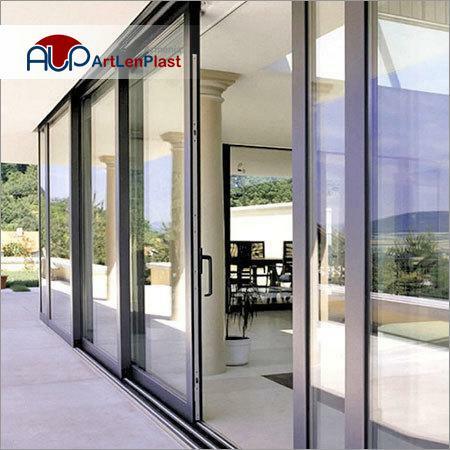 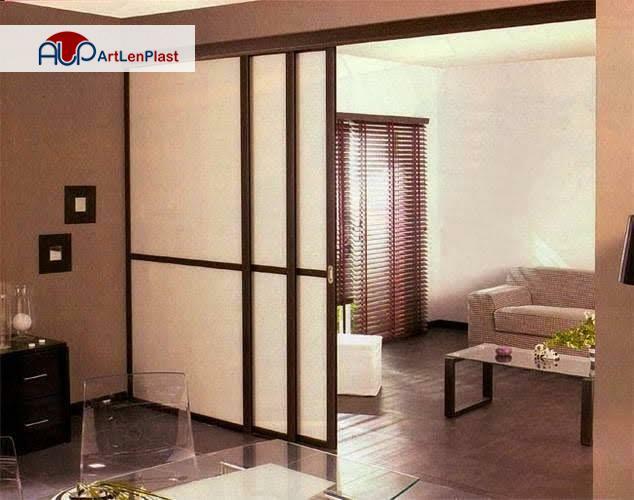 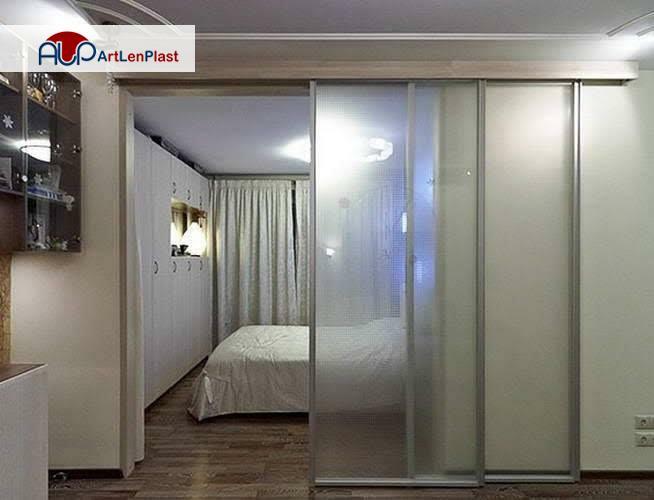 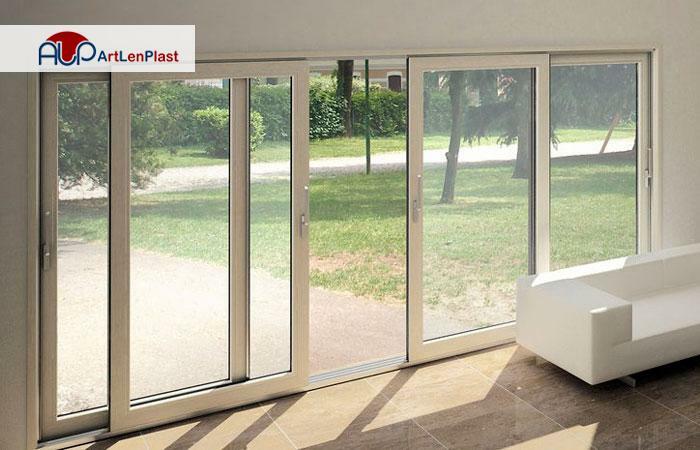 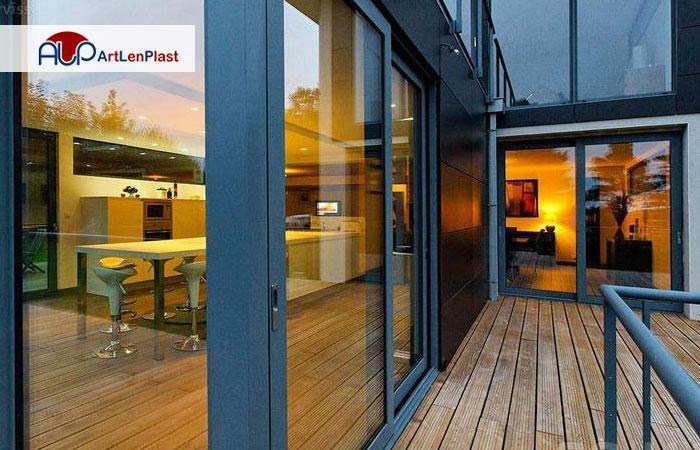 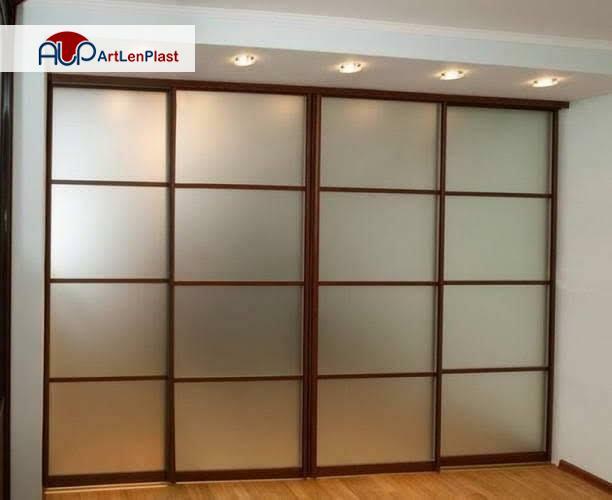 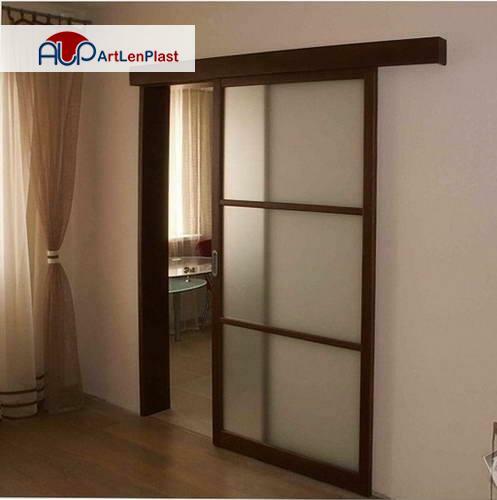 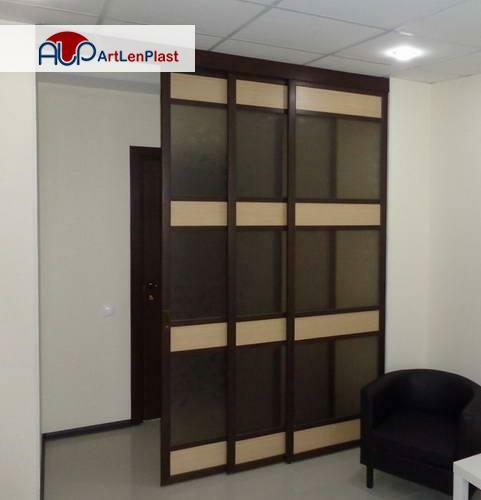 "Art Len Plast" company offers slide doors to any building and purpose and individual orders are also accepted.